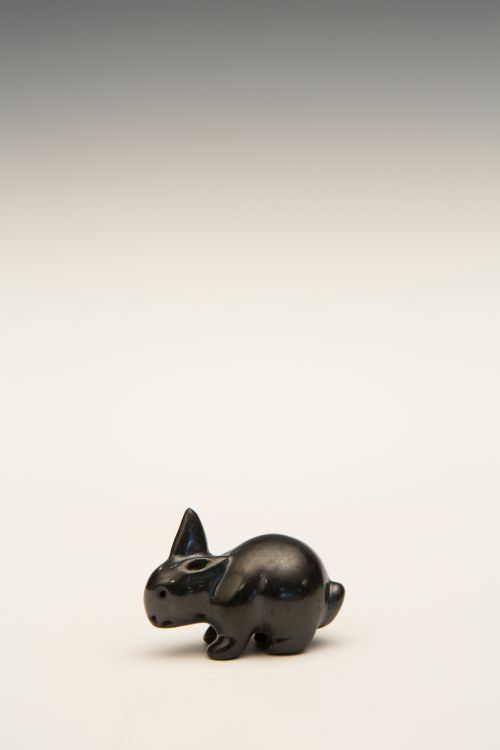 No active filters. 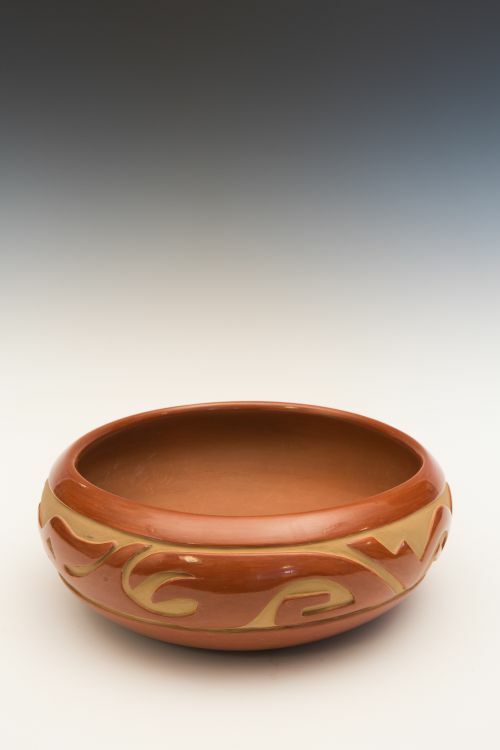 Use the above menus to enact filters. 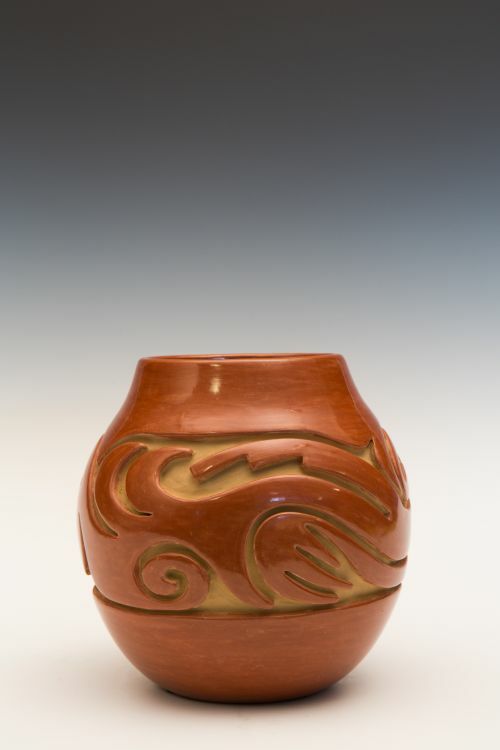 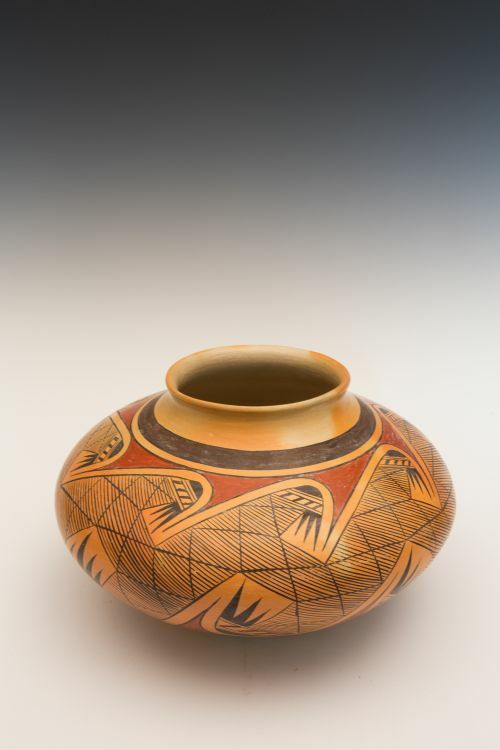 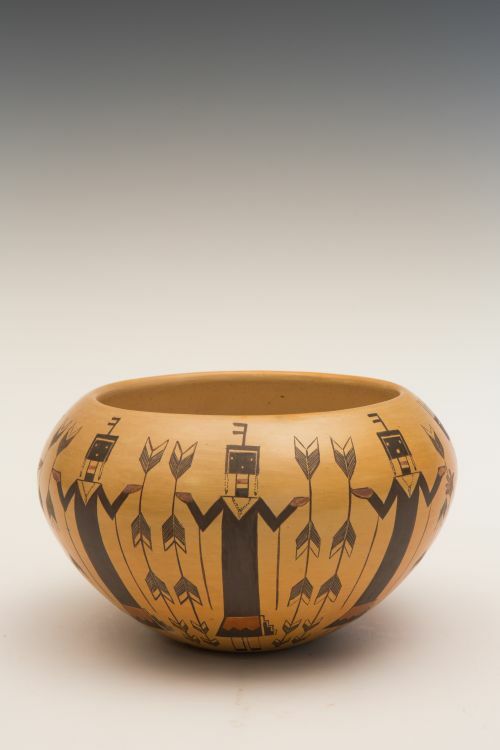 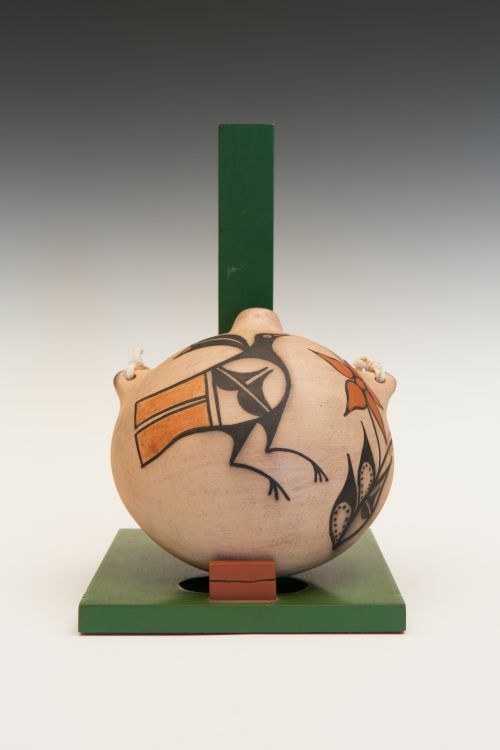 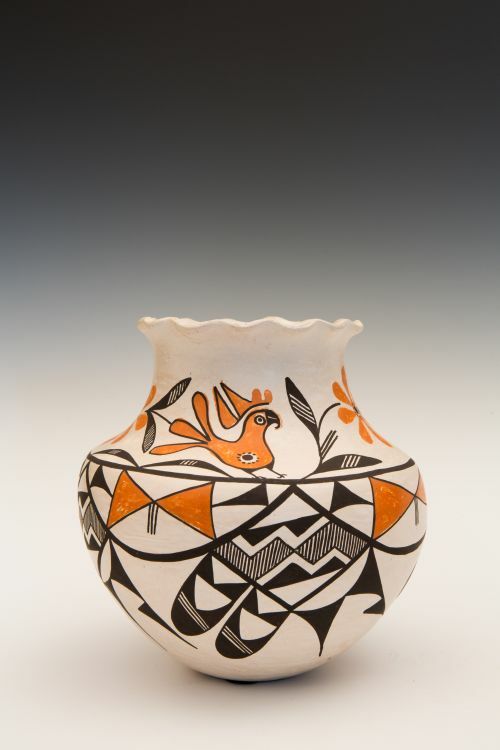 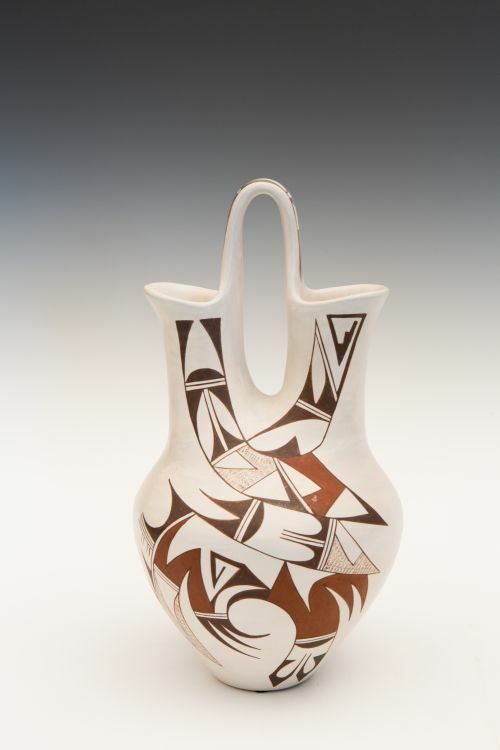 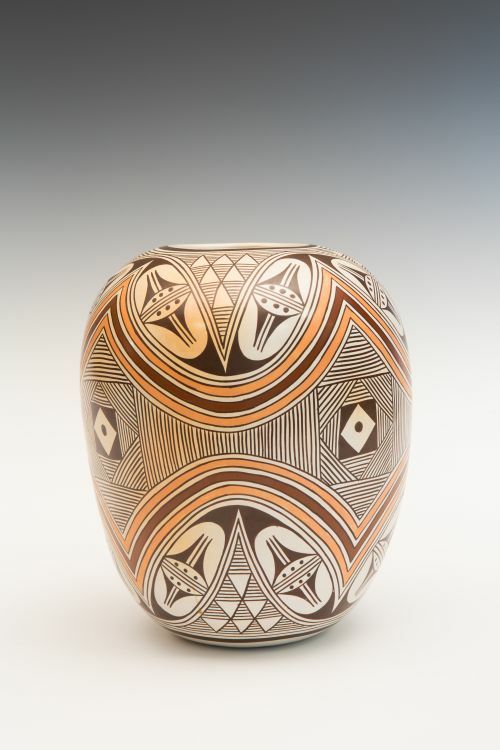 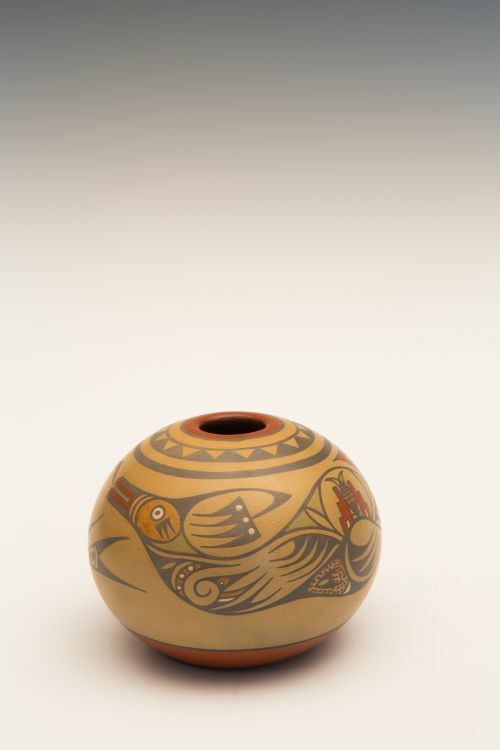 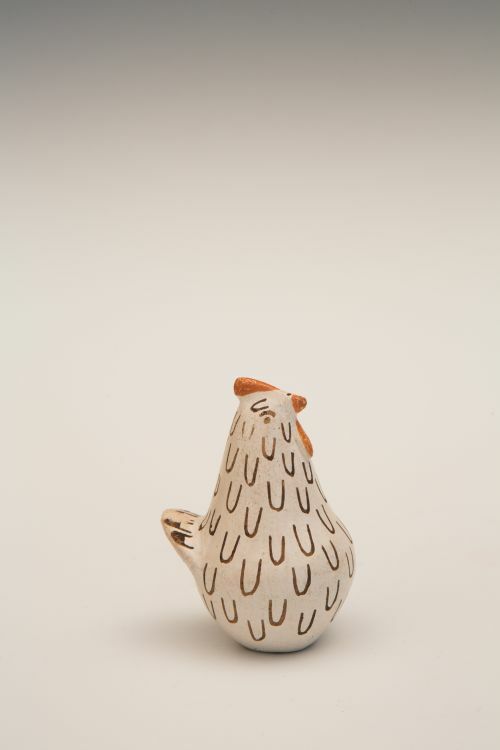 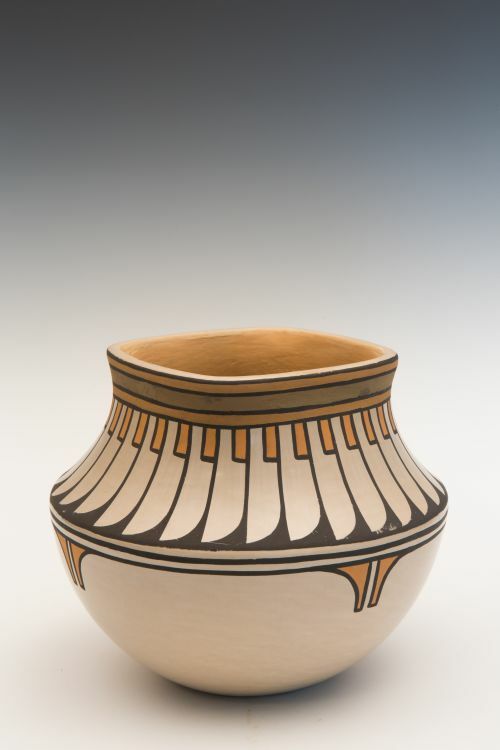 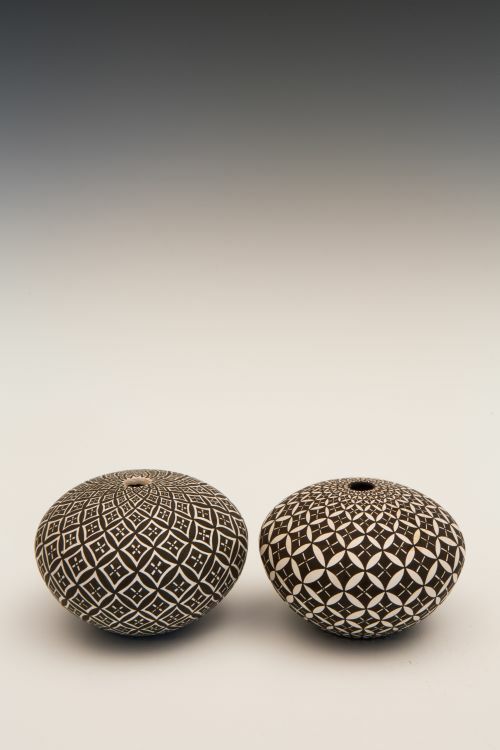 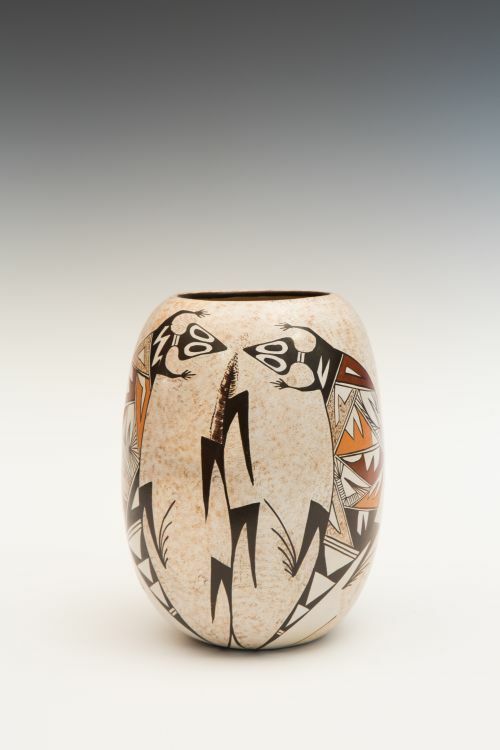 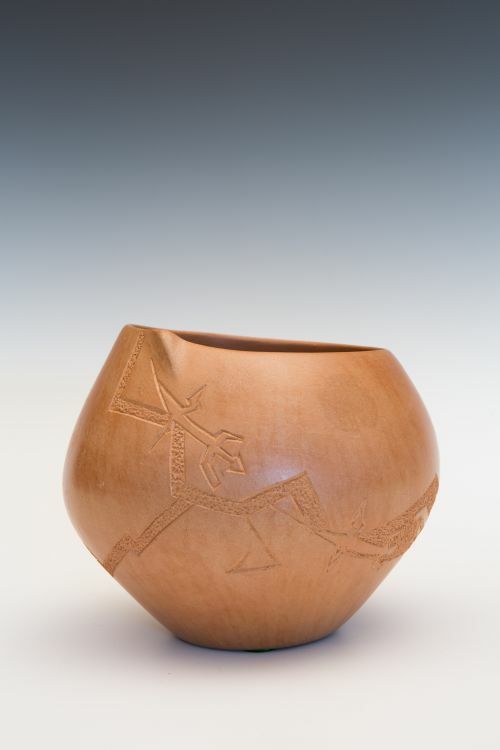 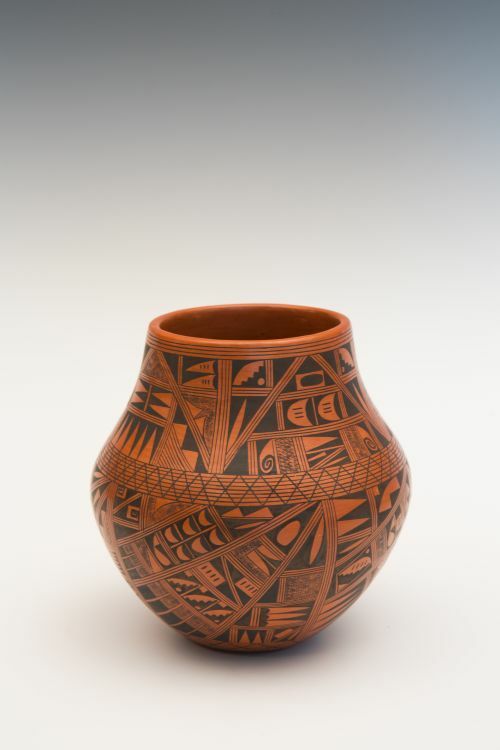 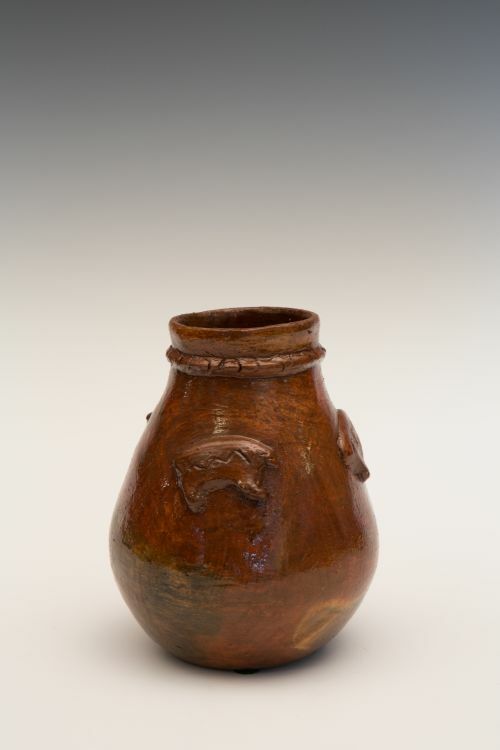 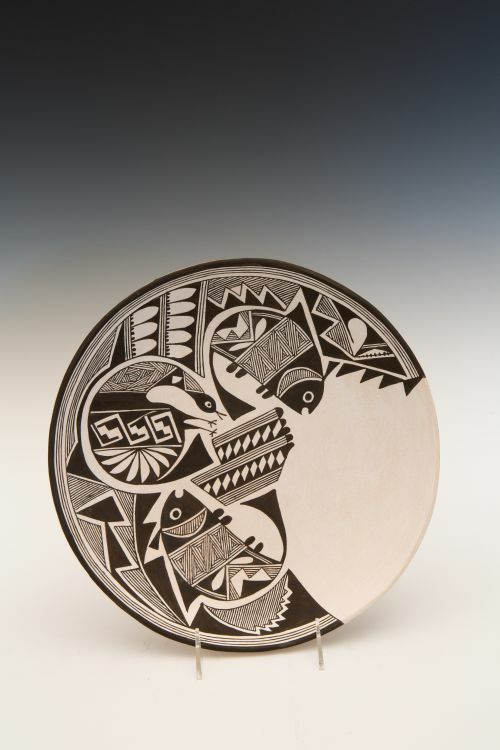 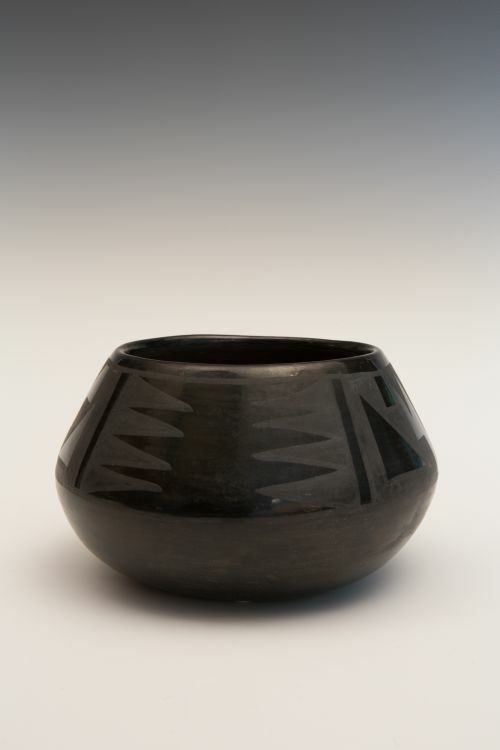 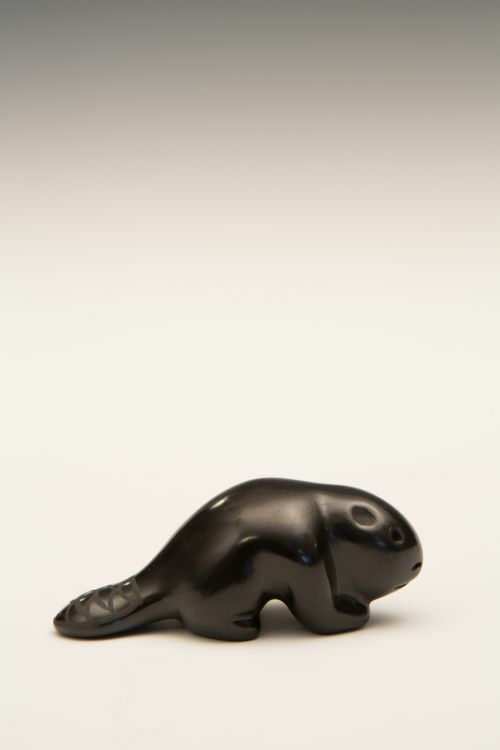 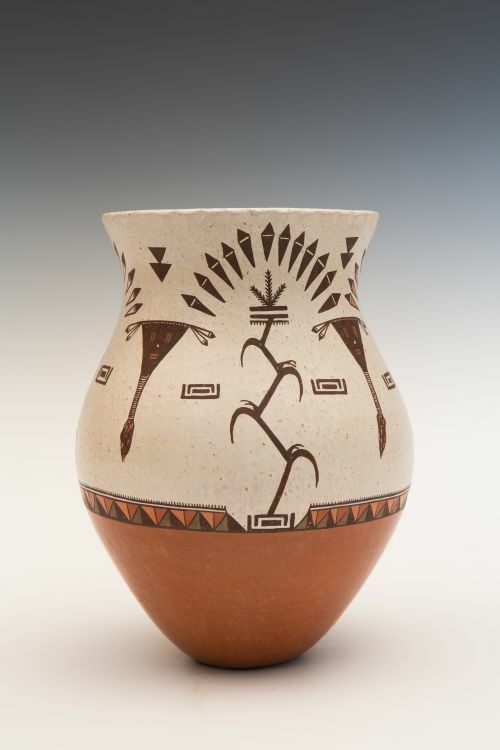 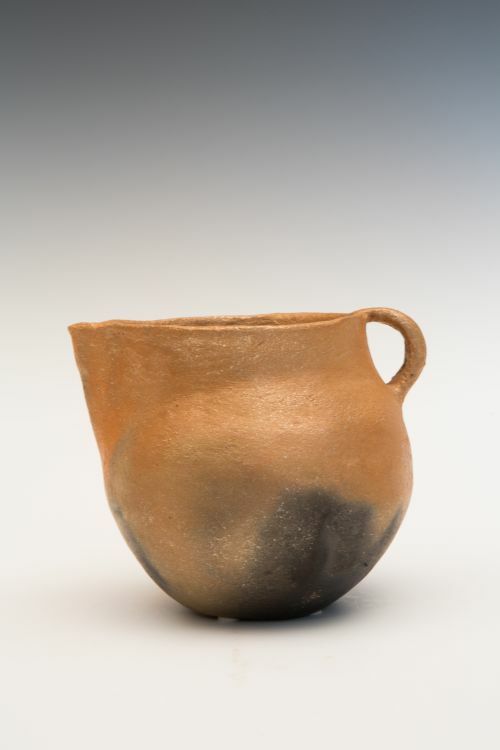 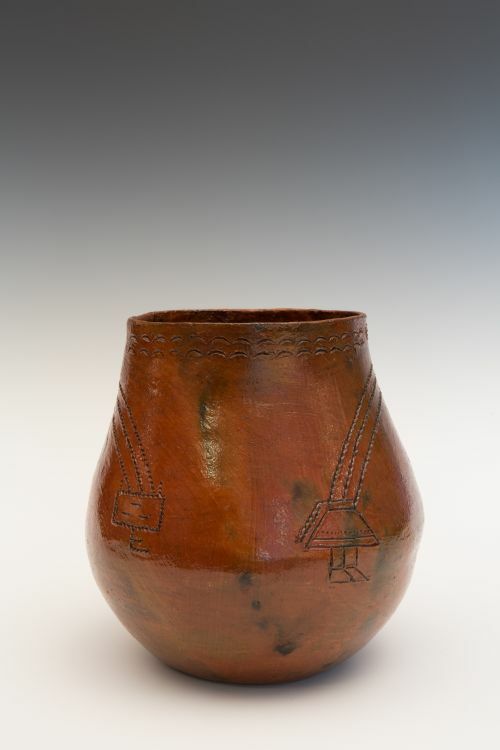 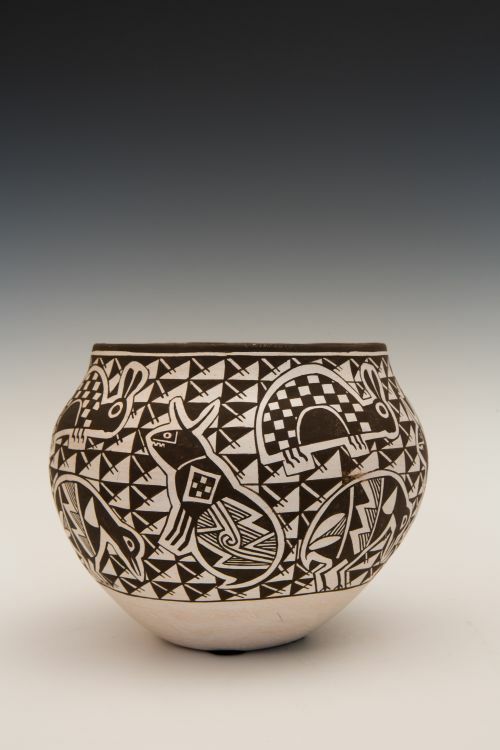 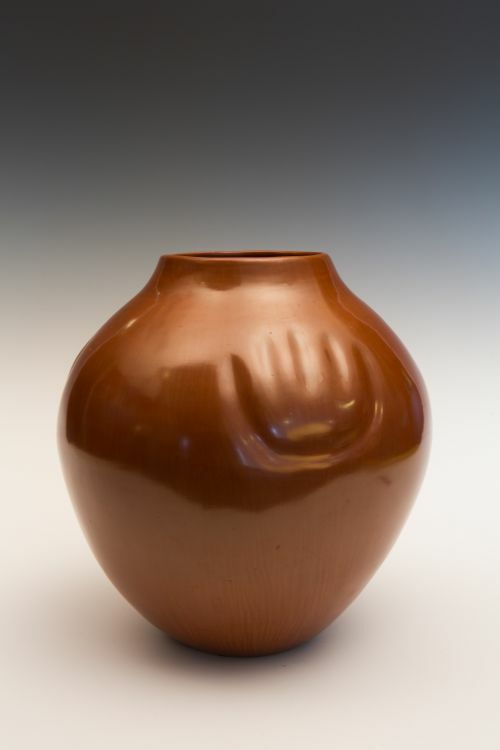 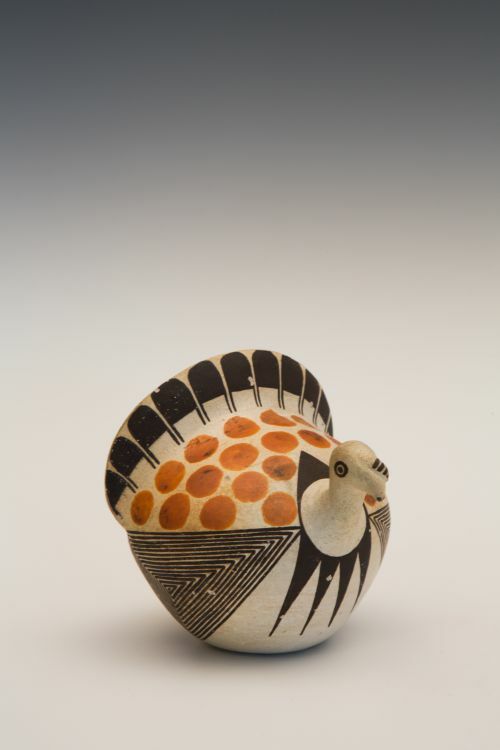 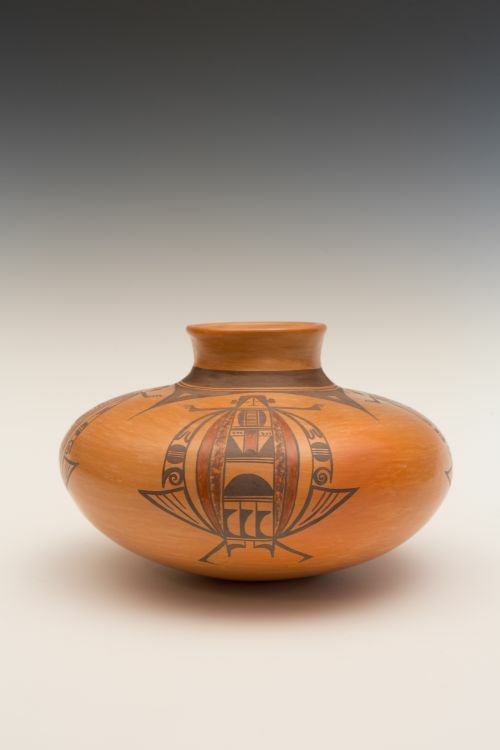 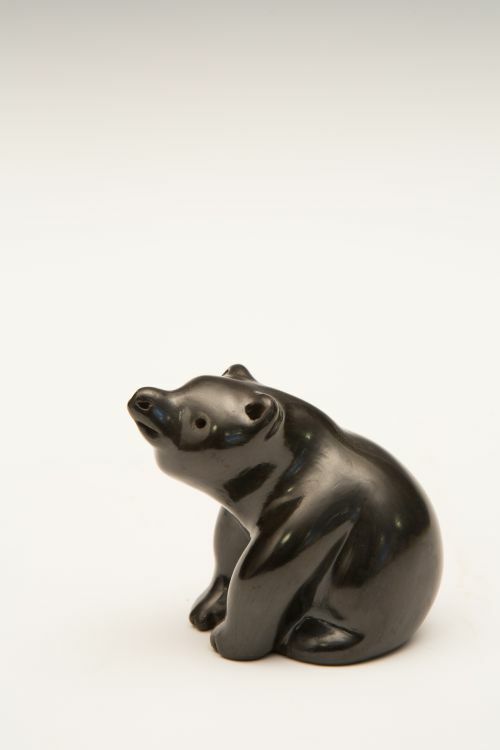 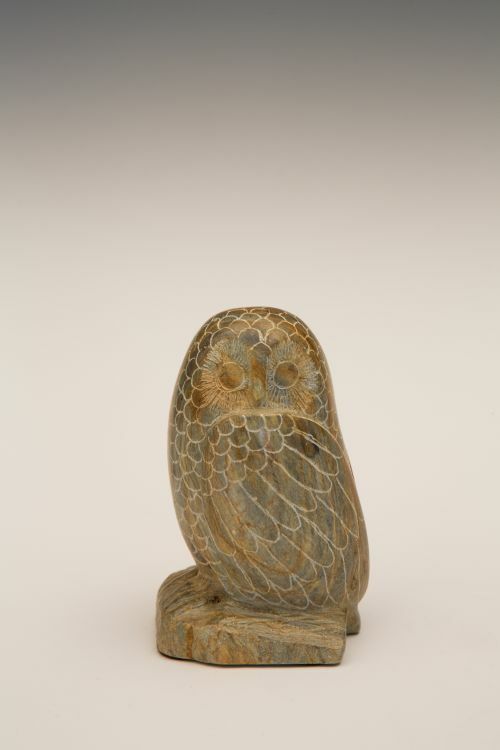 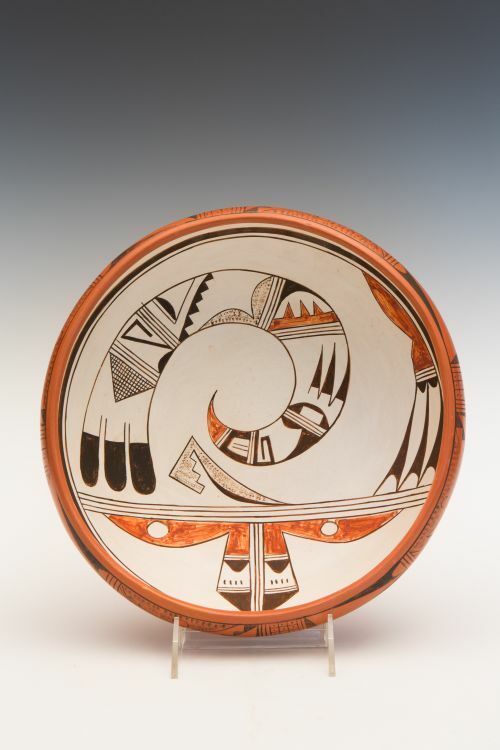 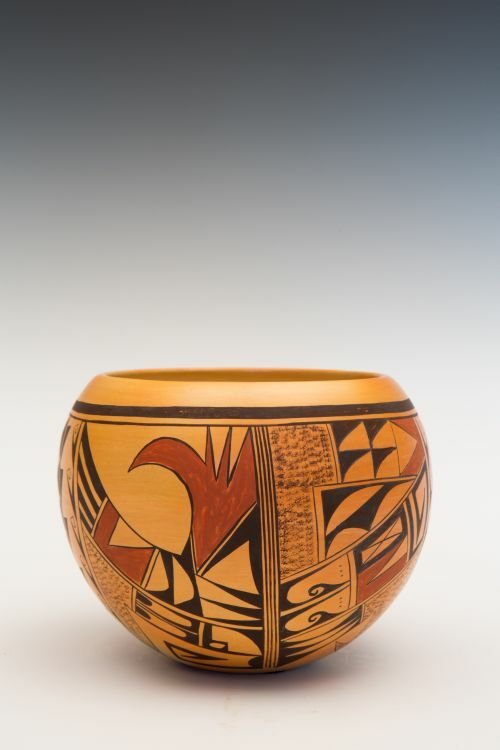 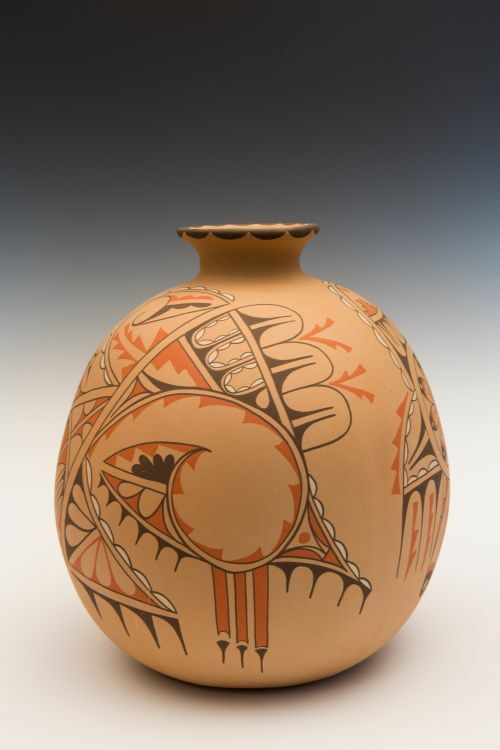 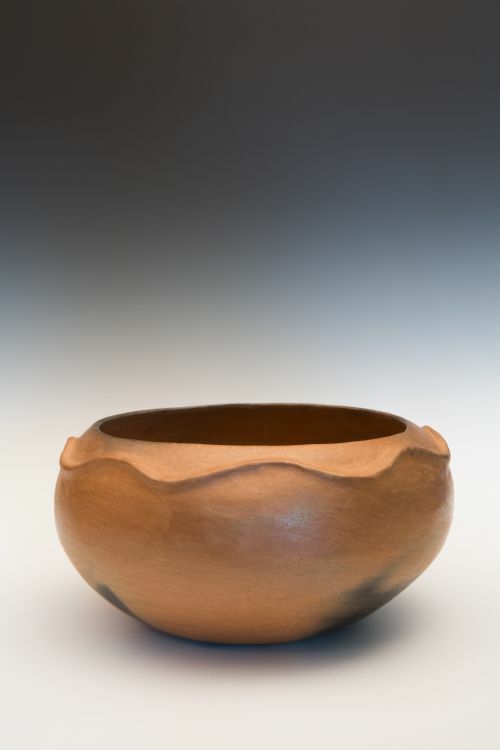 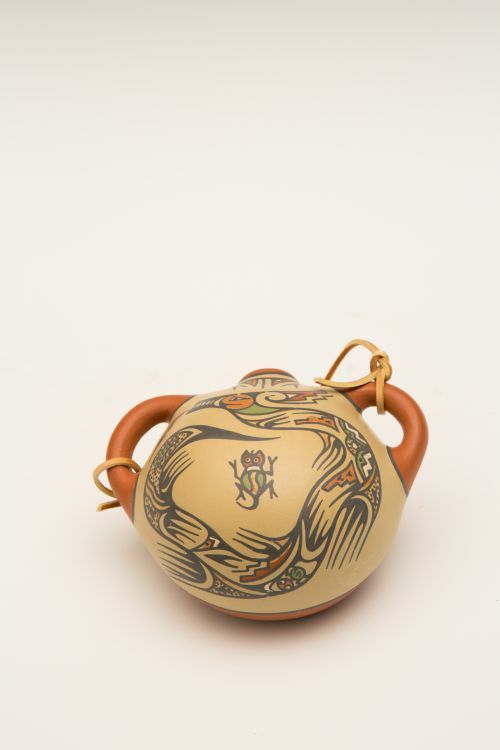 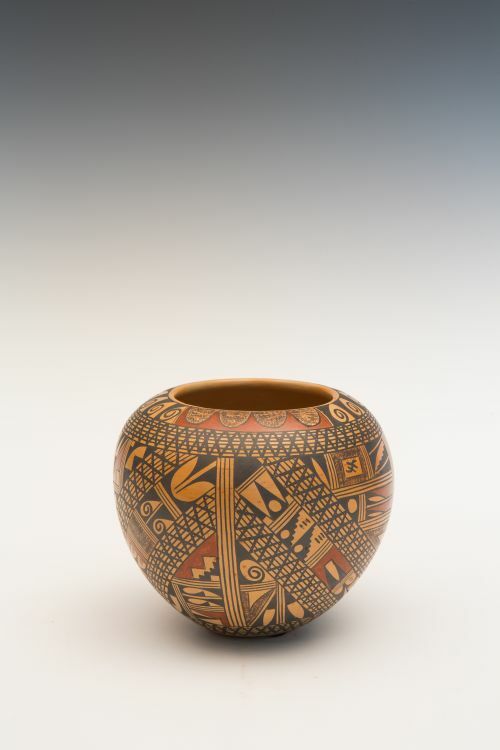 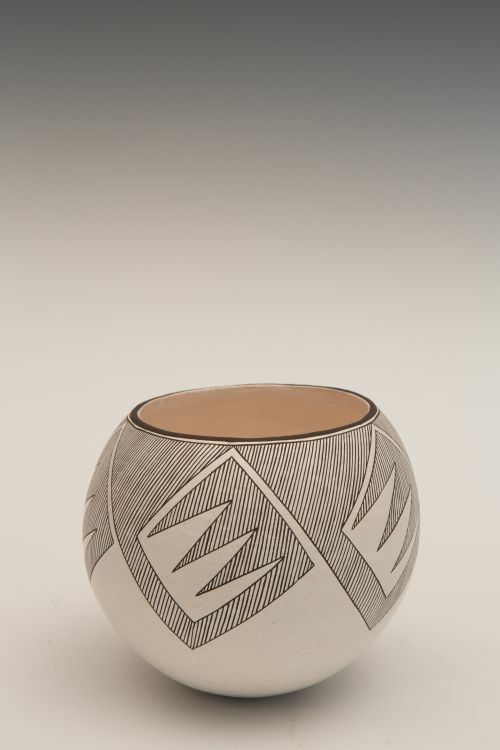 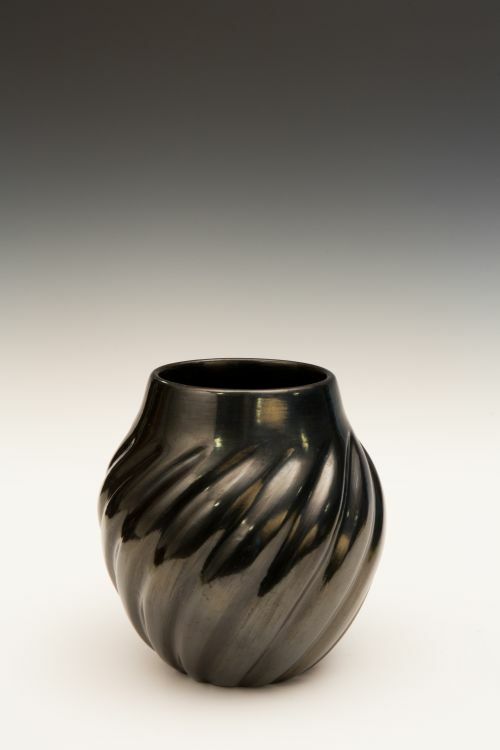 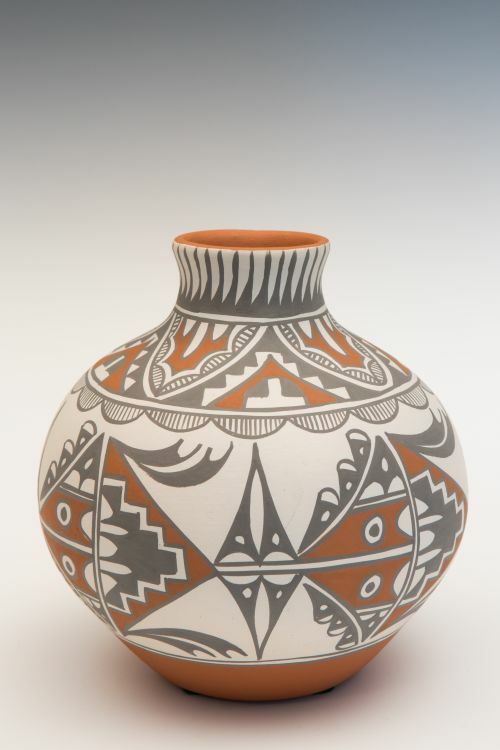 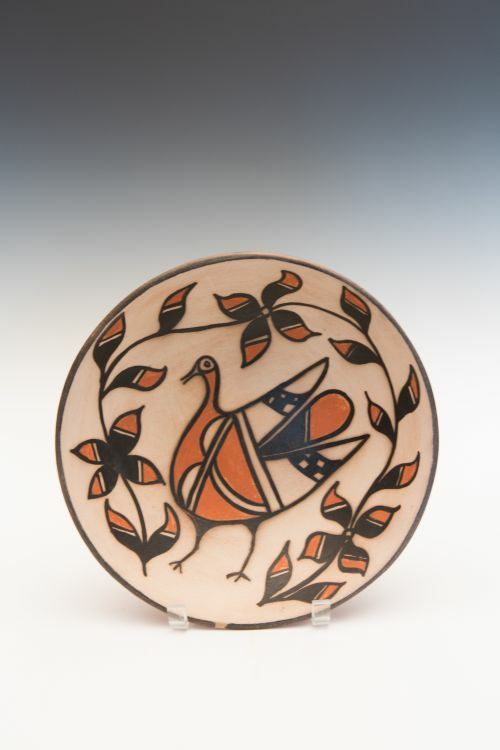 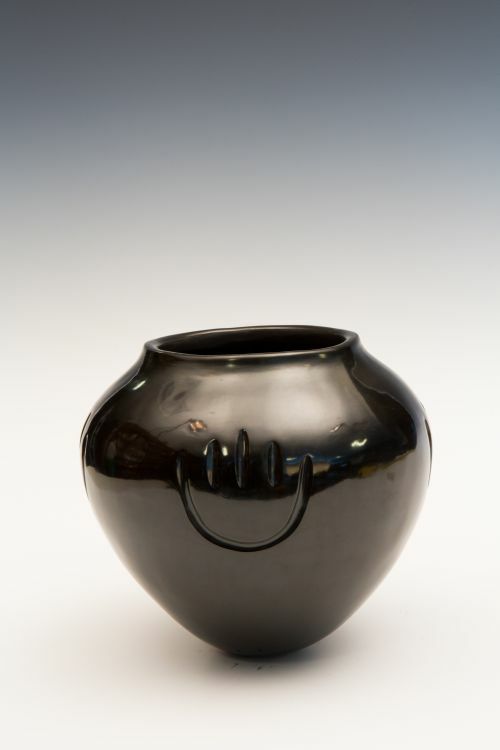 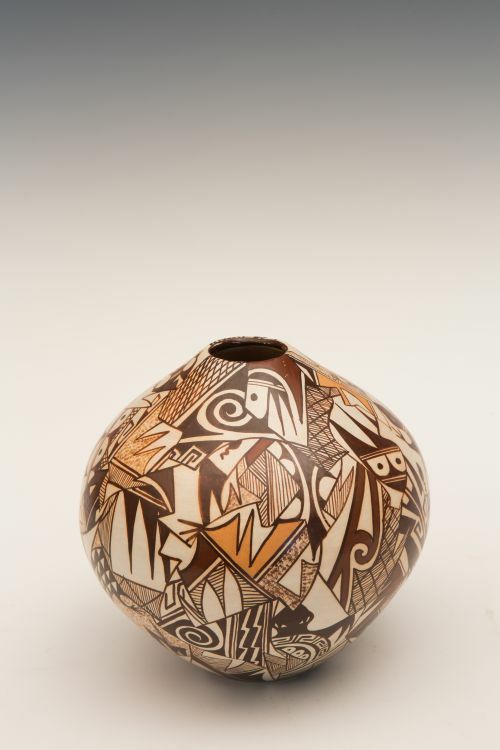 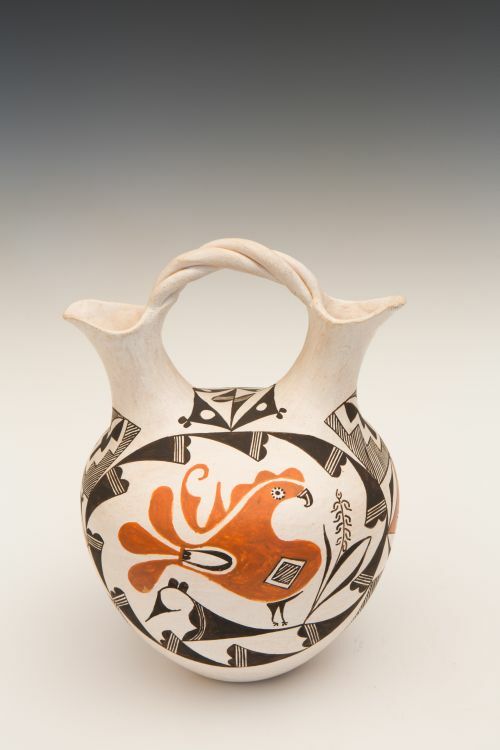 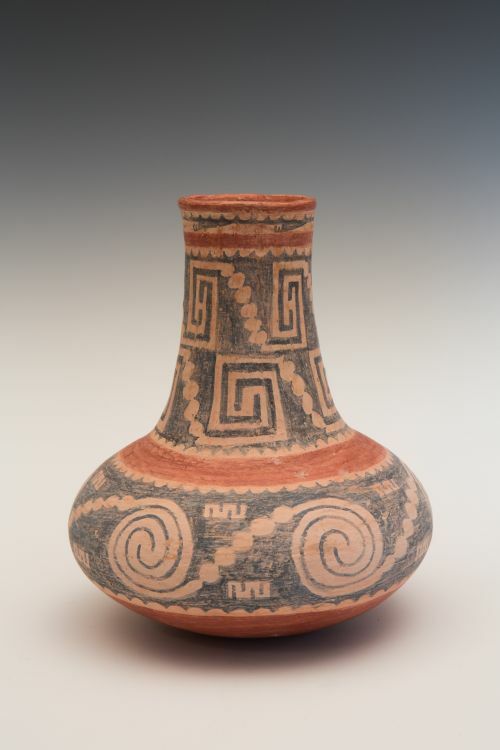 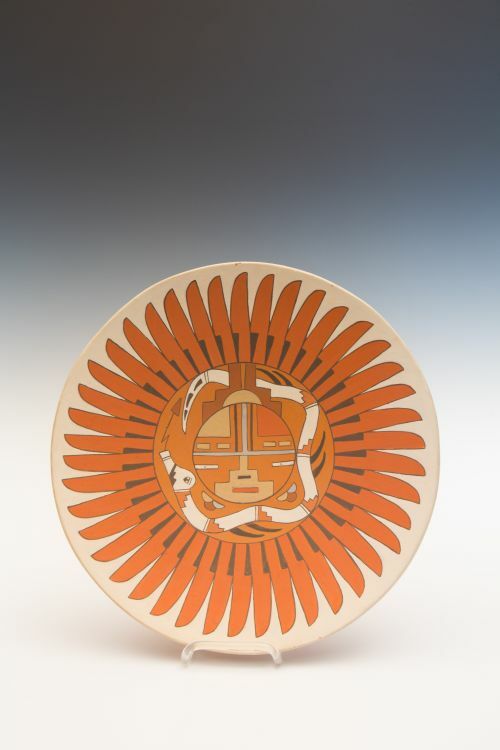 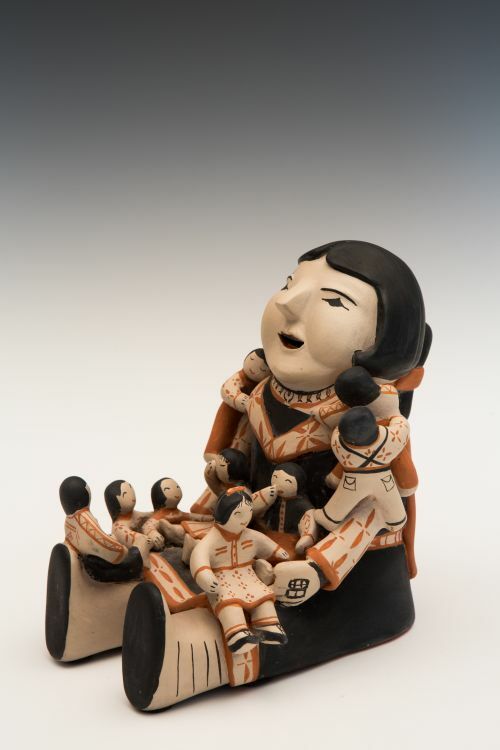 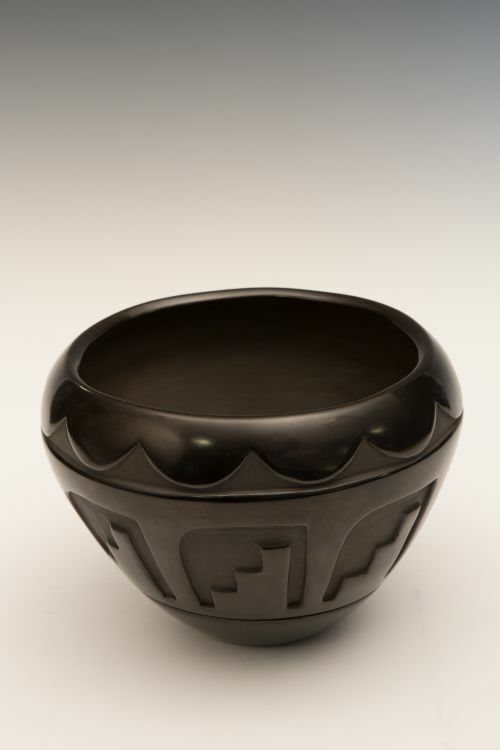 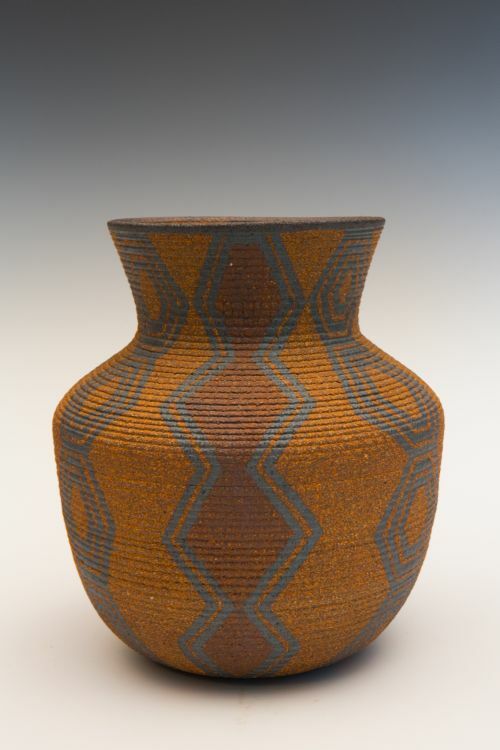 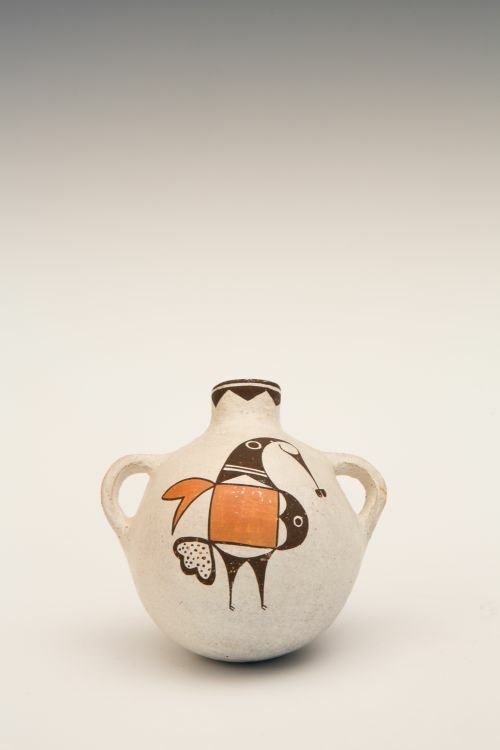 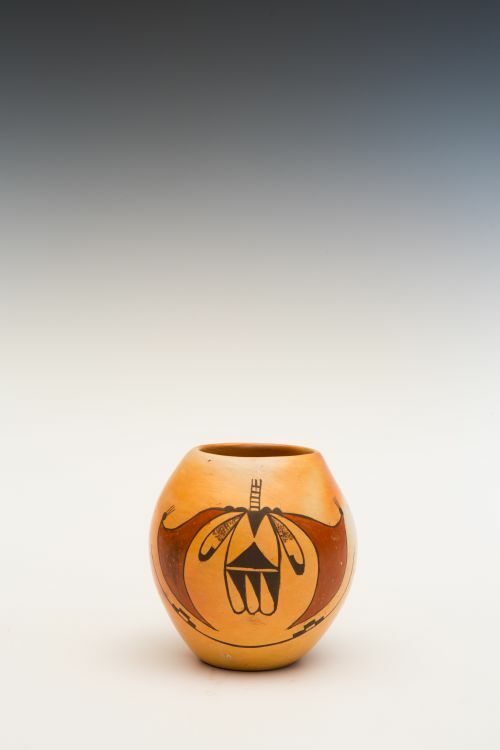 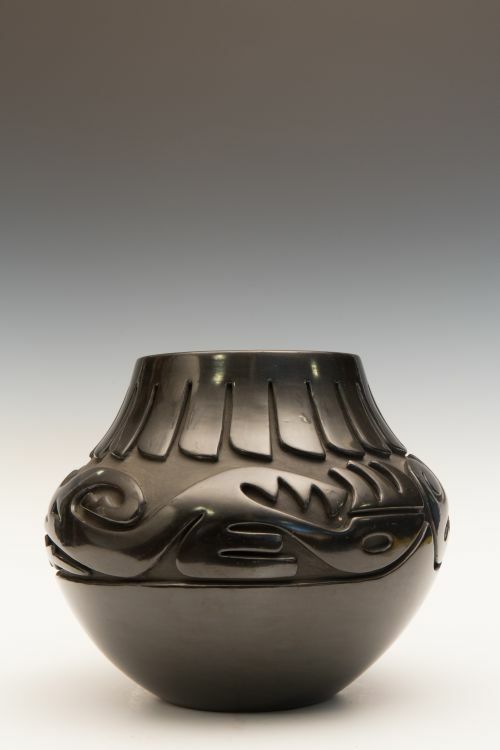 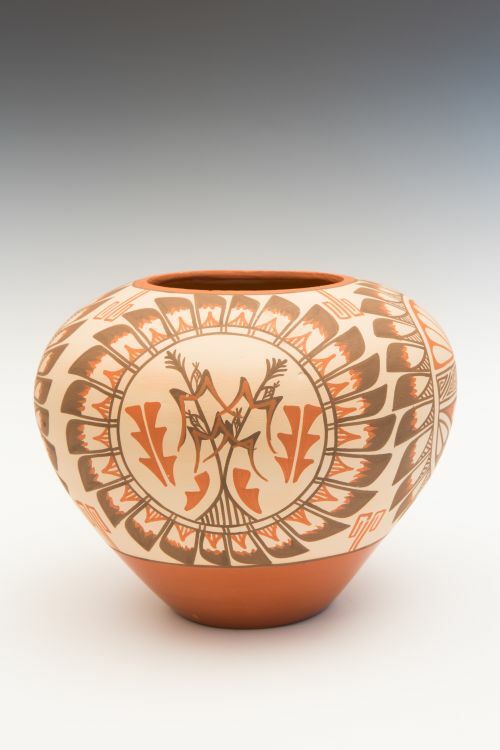 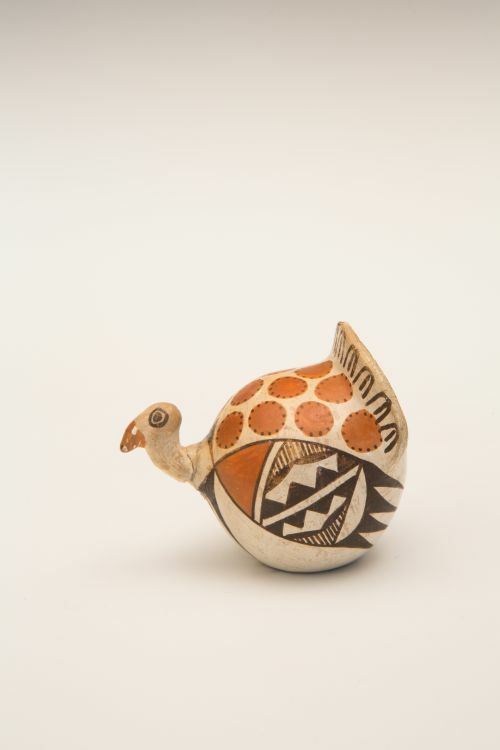 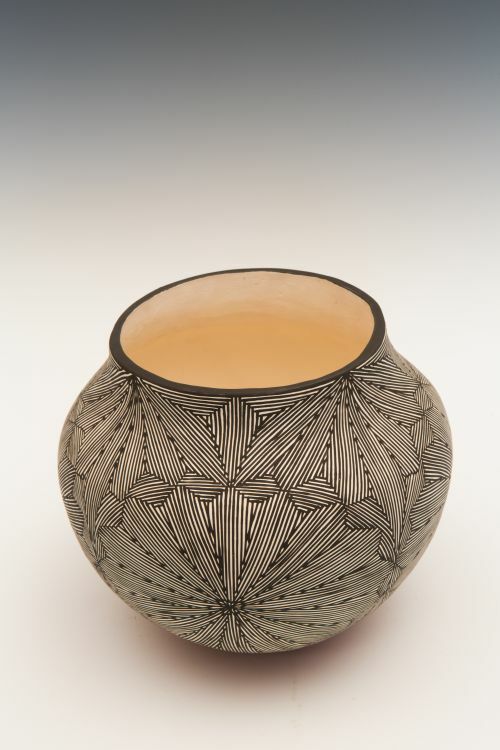 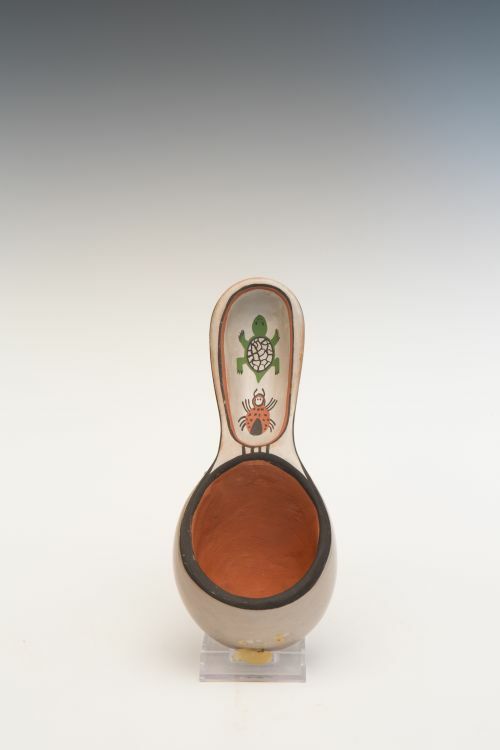 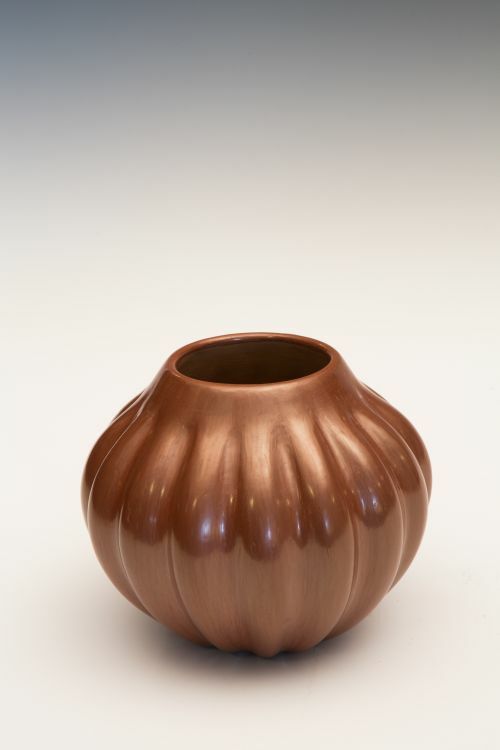 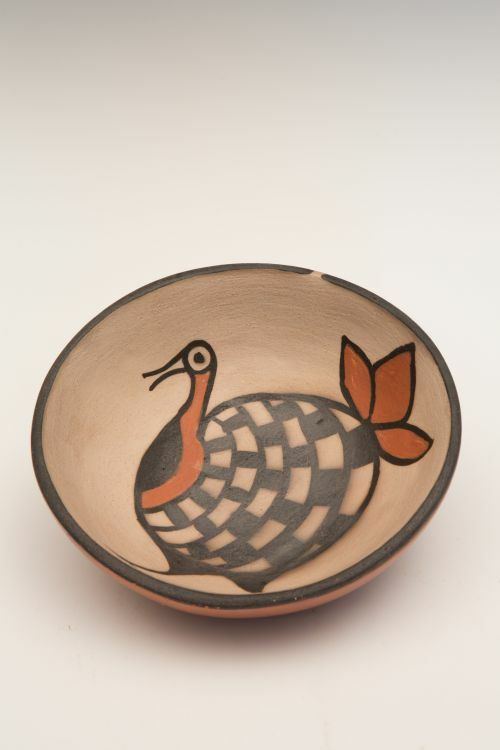 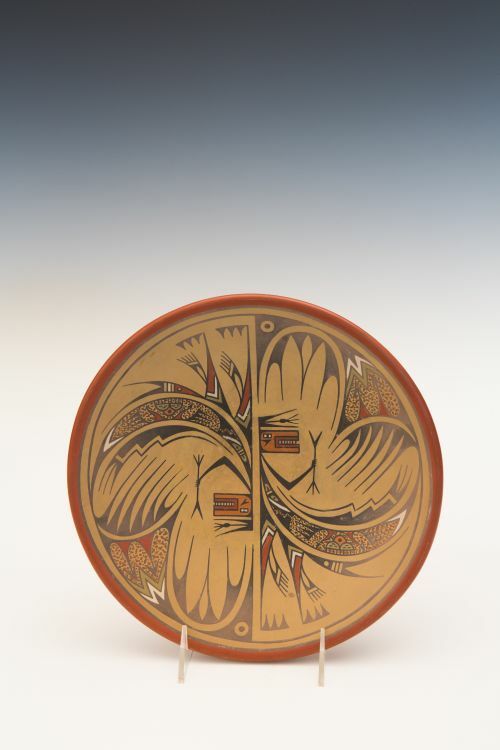 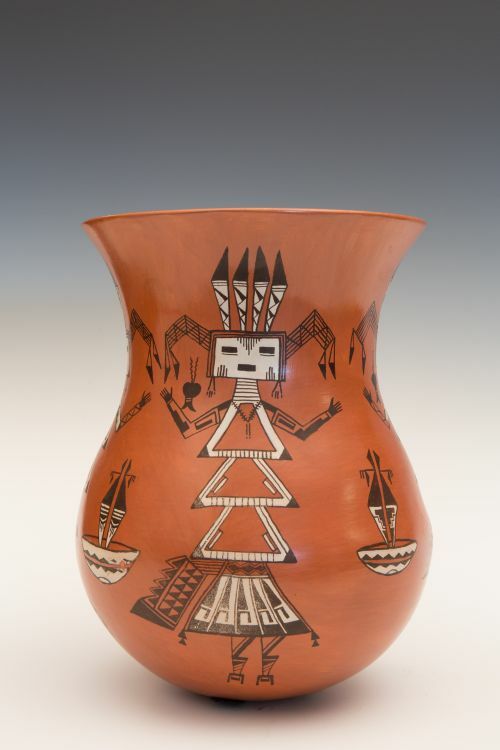 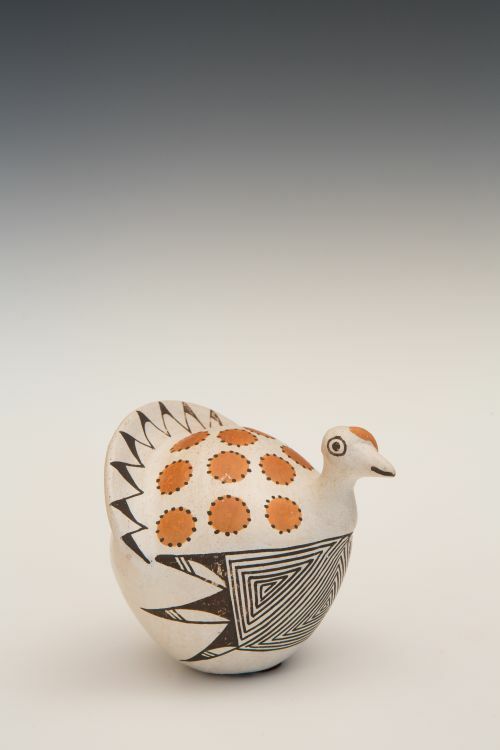 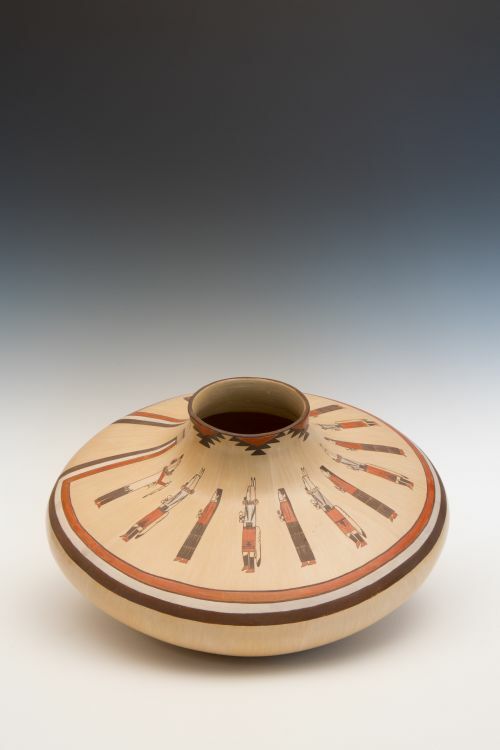 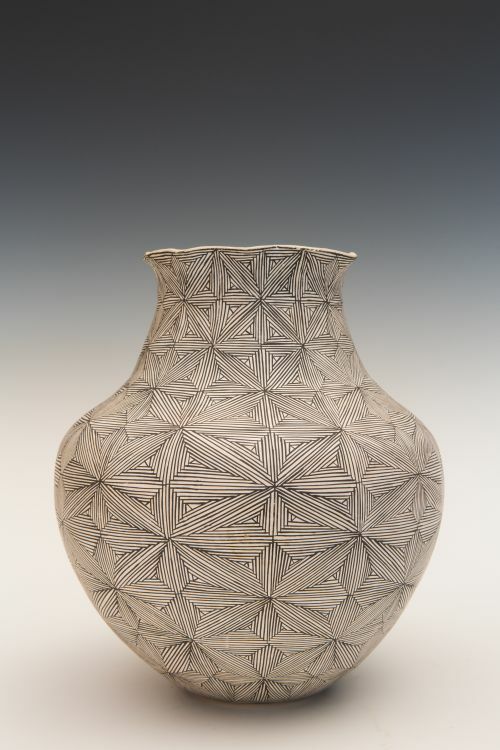 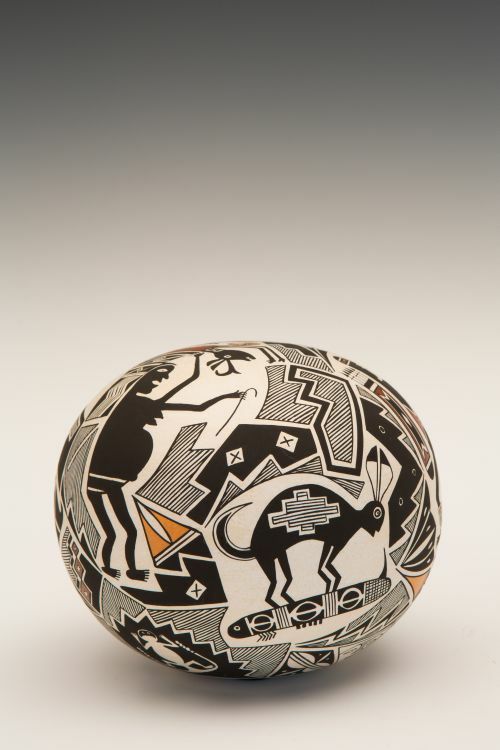 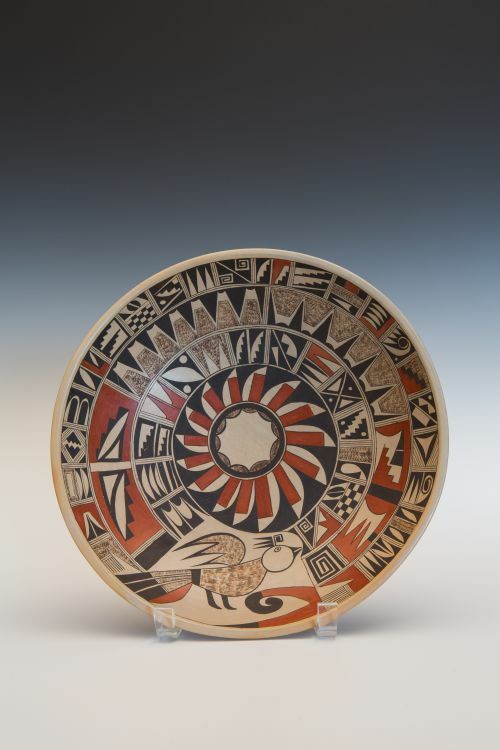 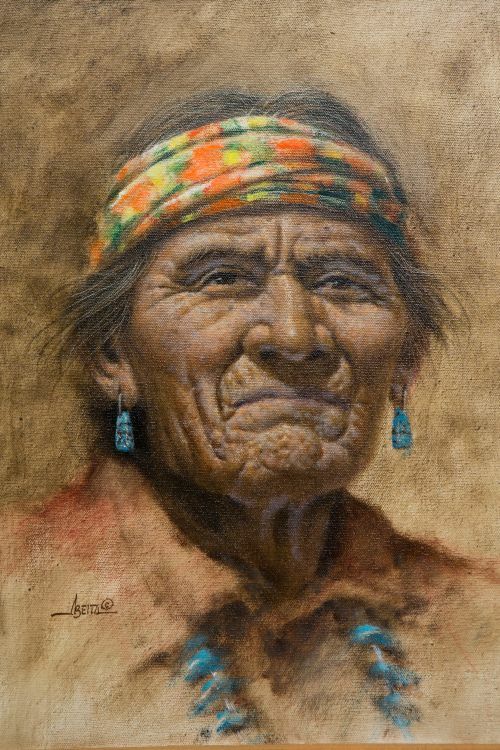 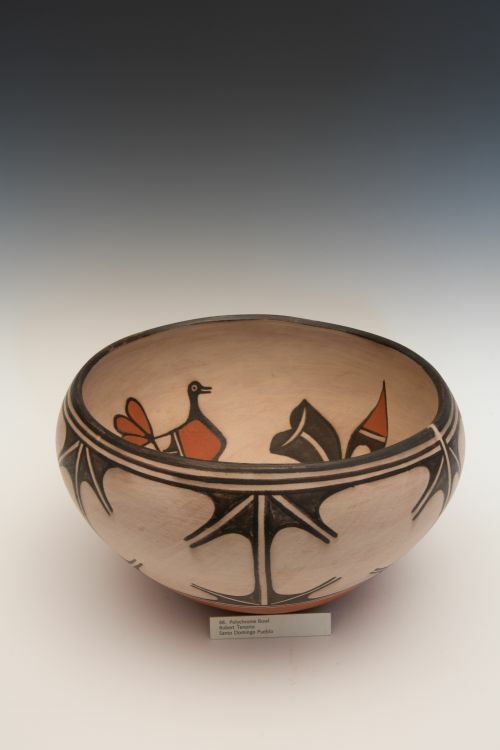 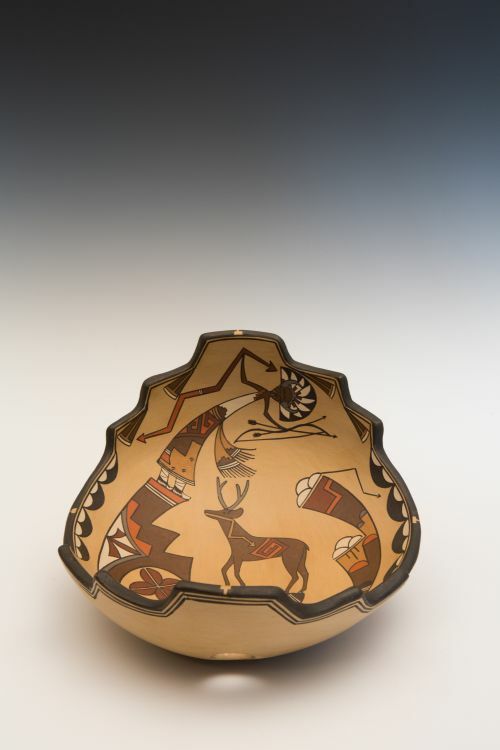 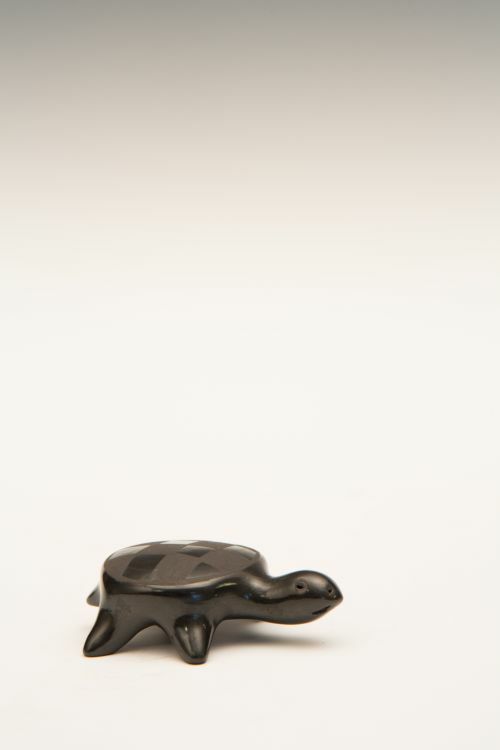 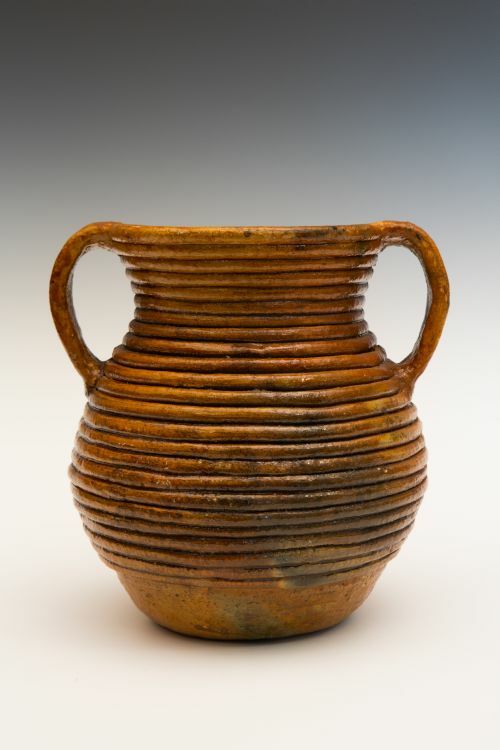 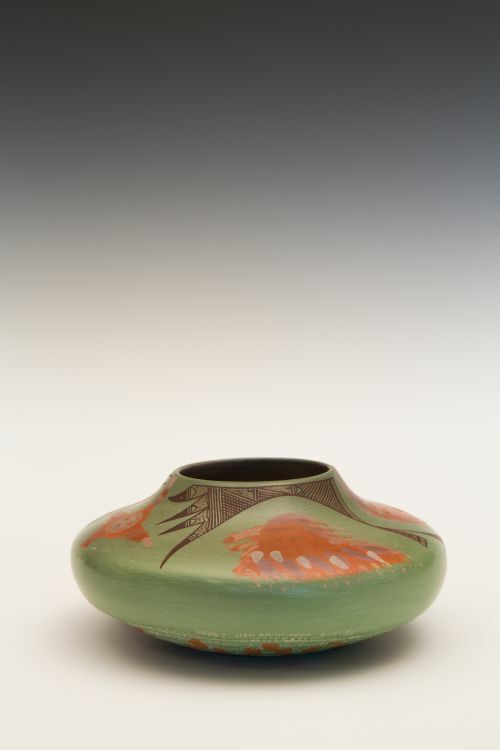 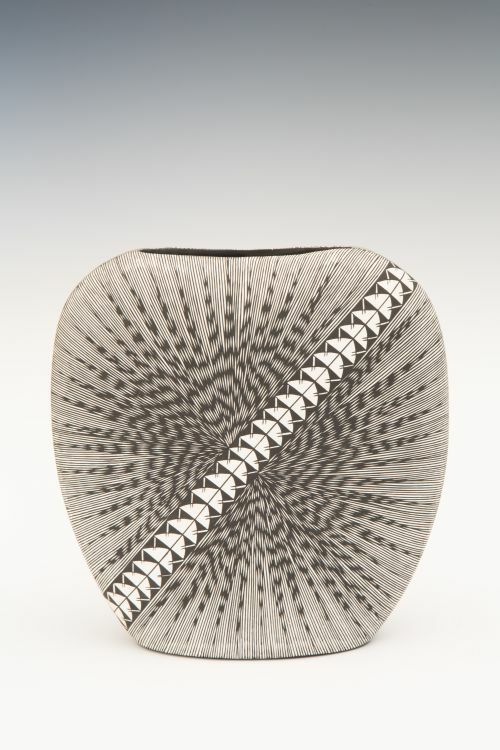 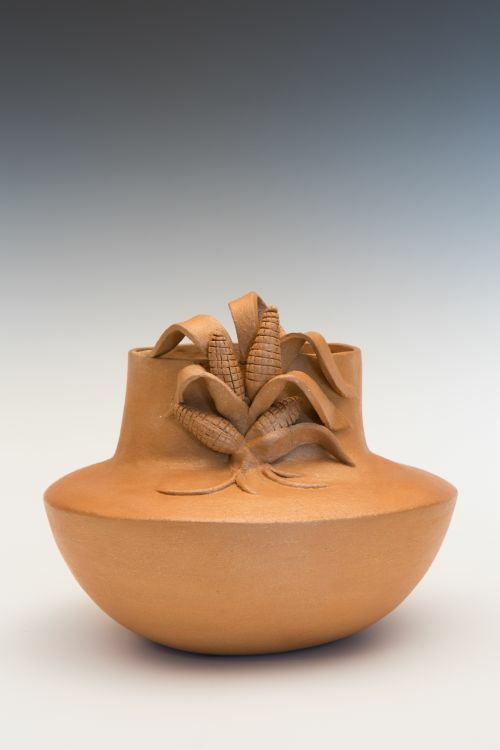 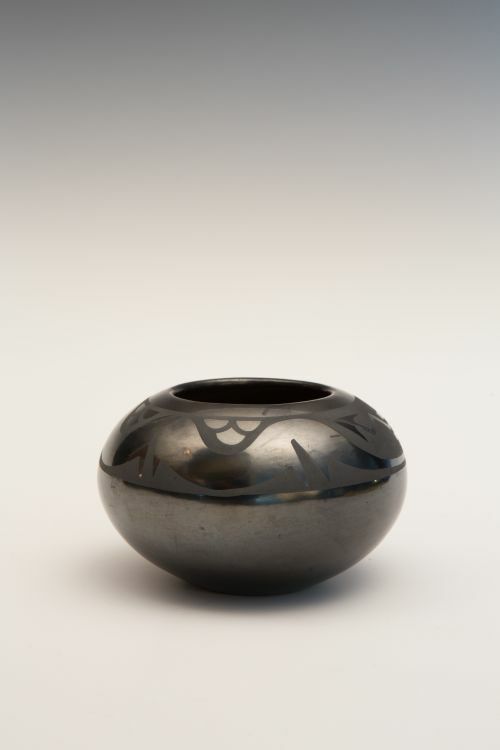 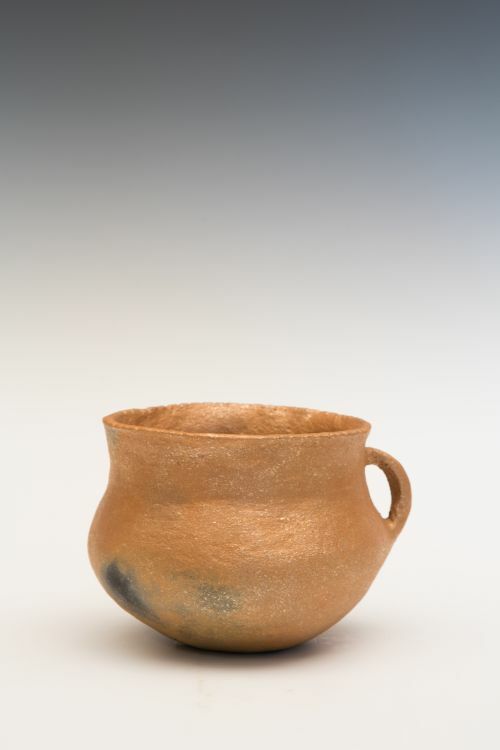 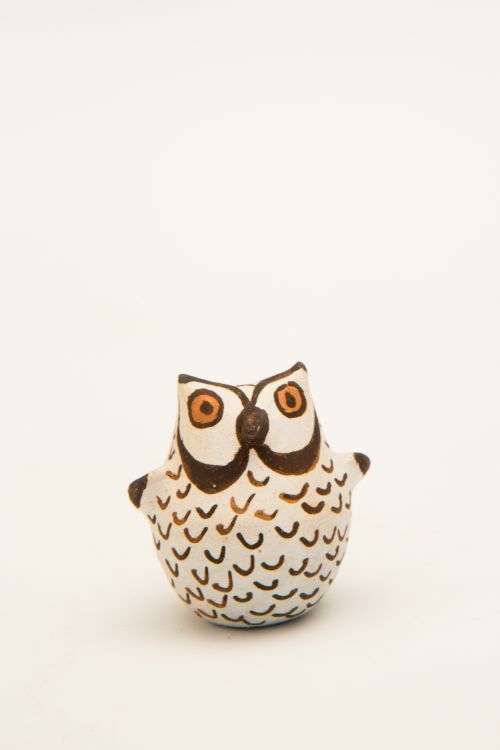 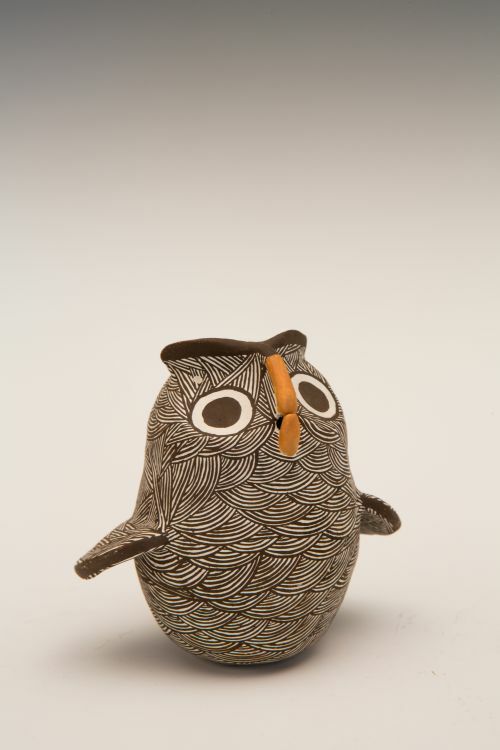 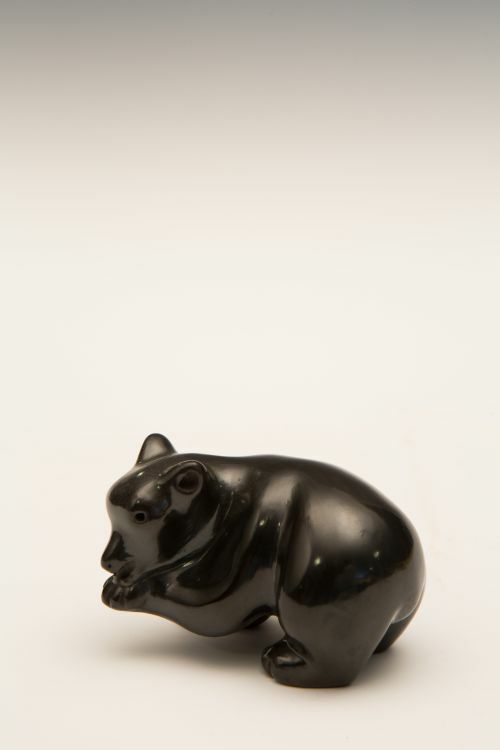 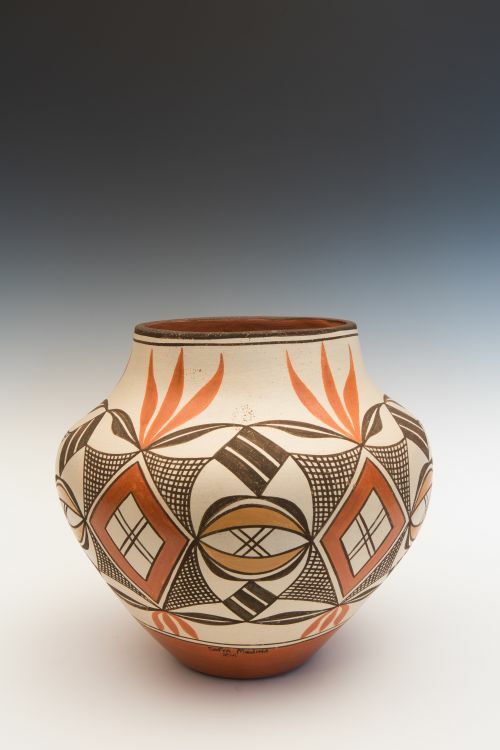 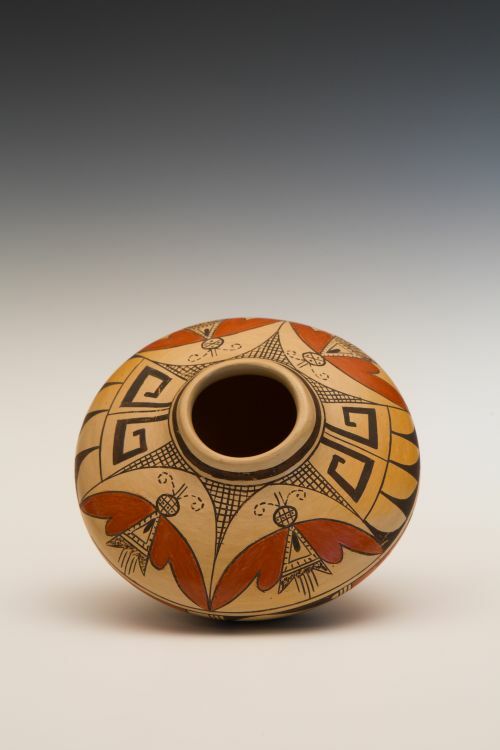 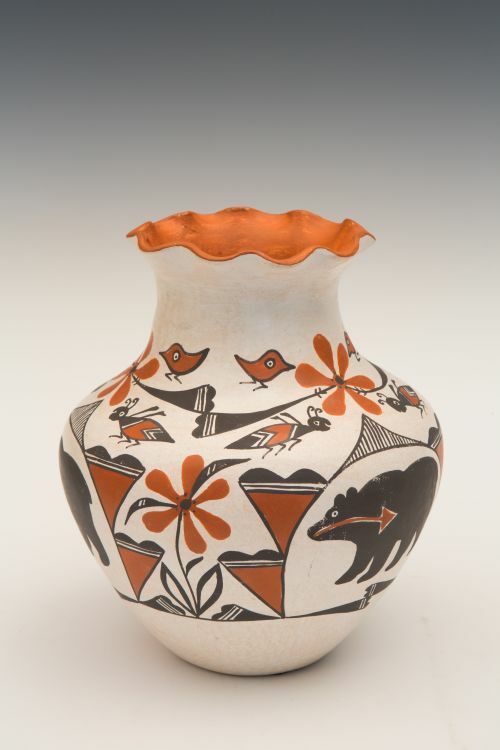 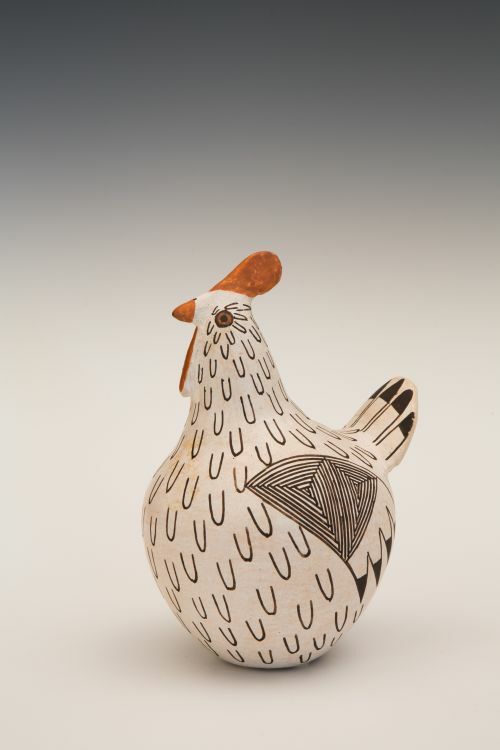 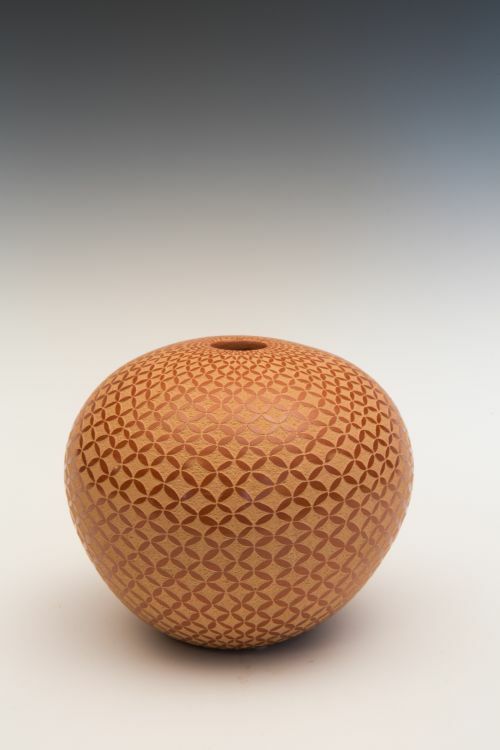 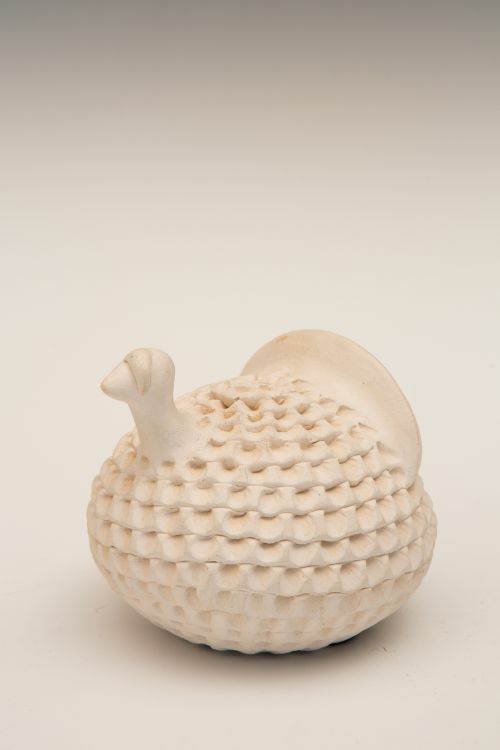 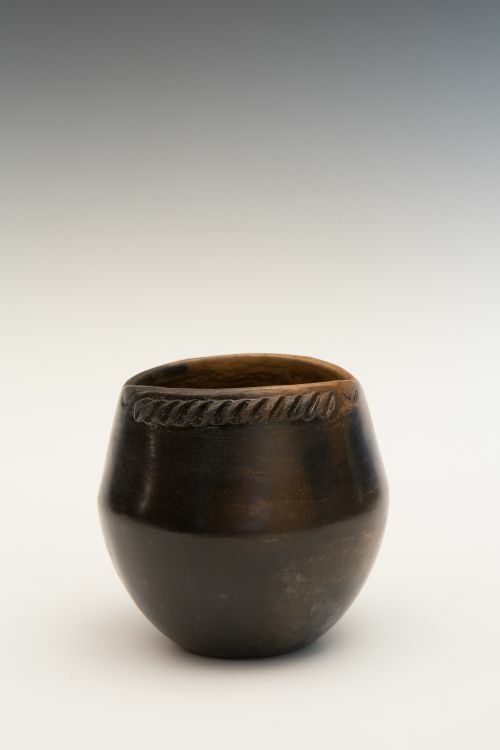 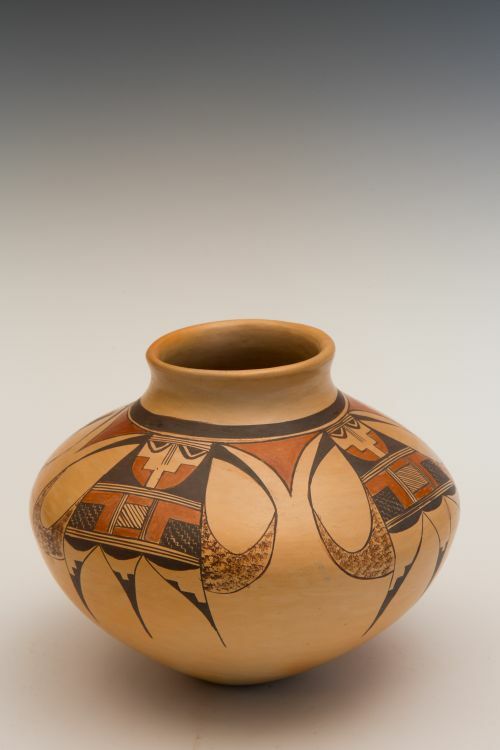 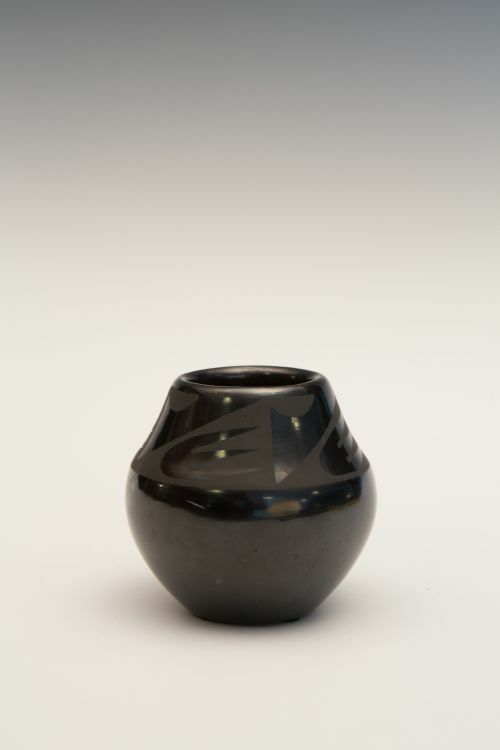 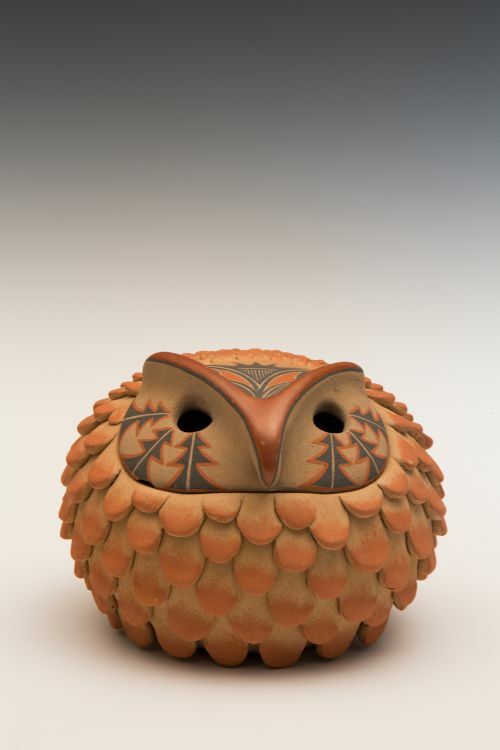 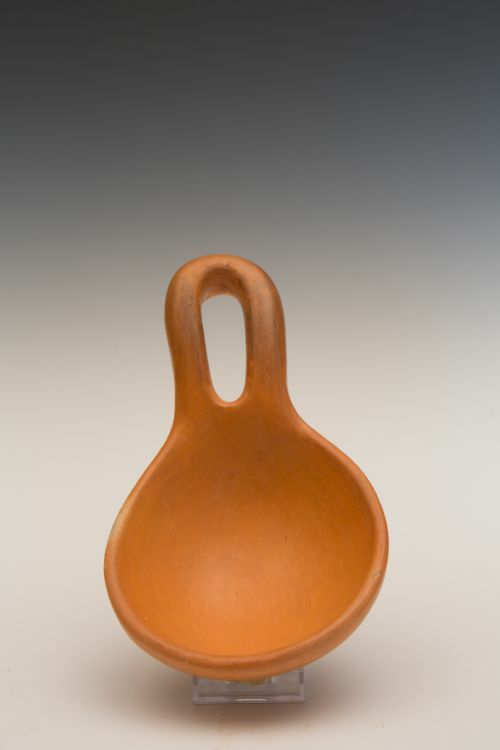 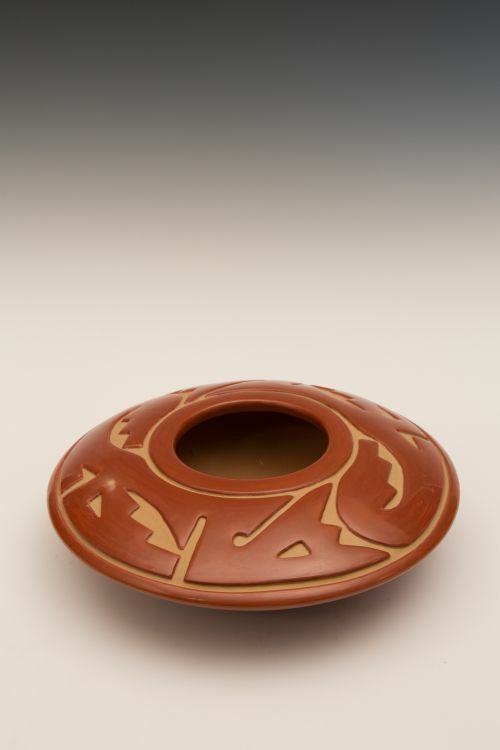 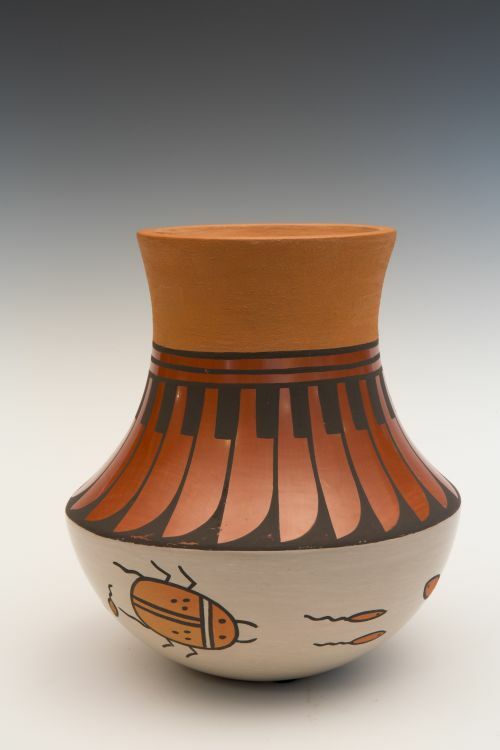 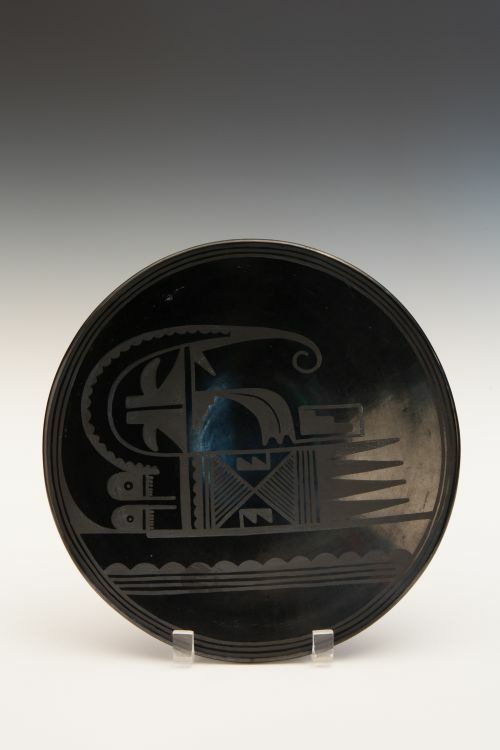 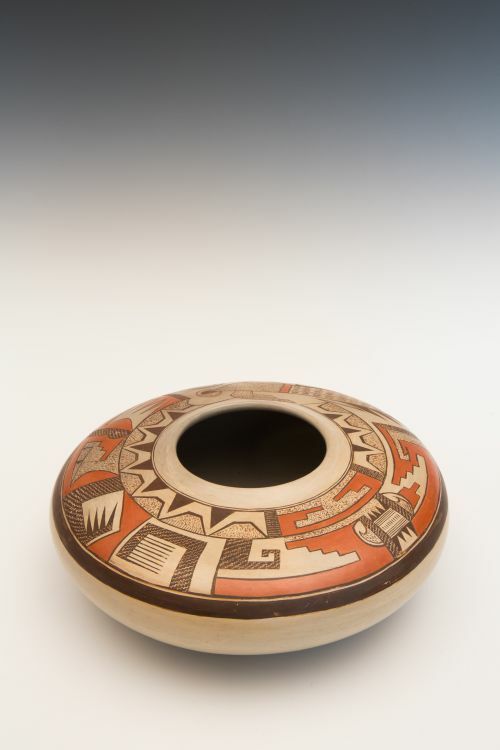 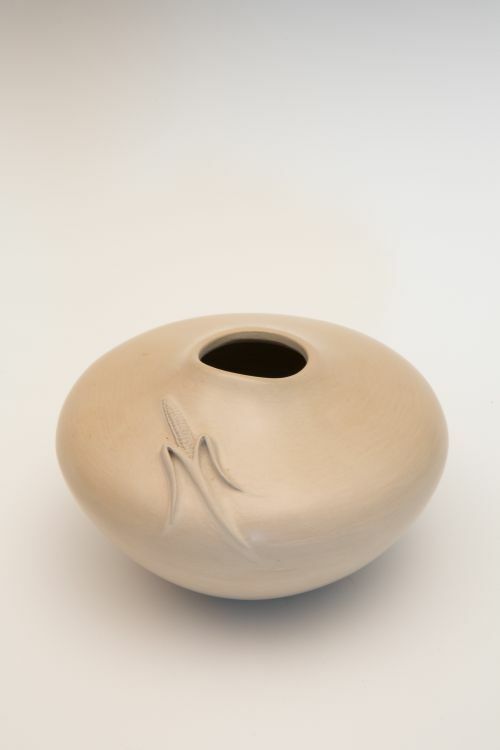 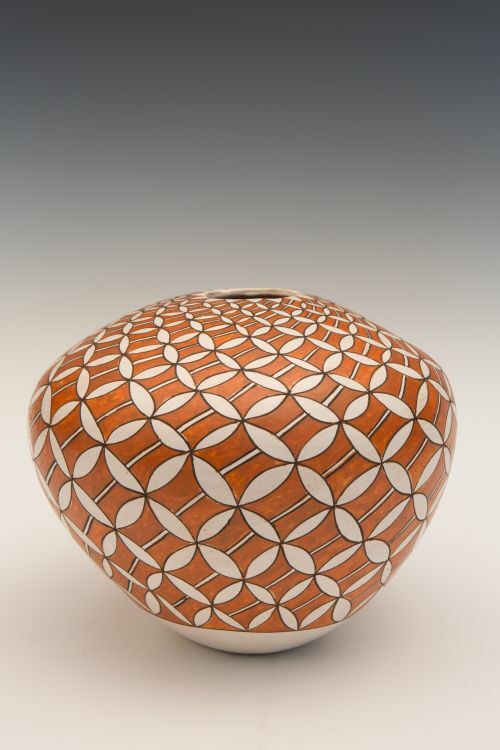 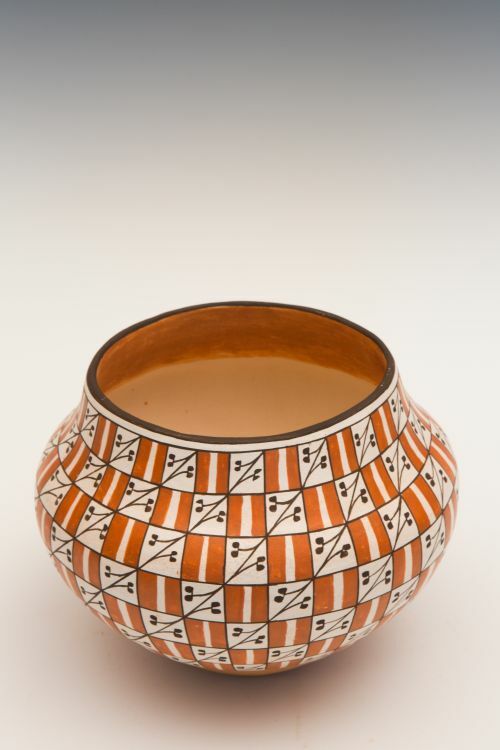 Anita Garcia Lowden was one of a small group of Acoma potters that revitalized Acoma pottery in the 1950s, elevating Acoma to new aesthetic horizons. 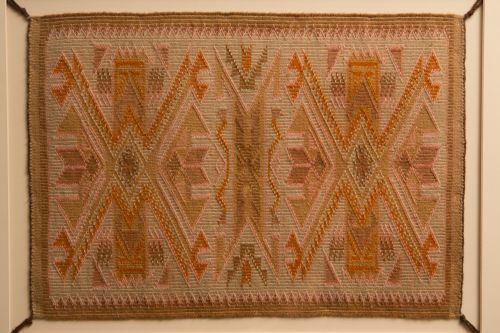 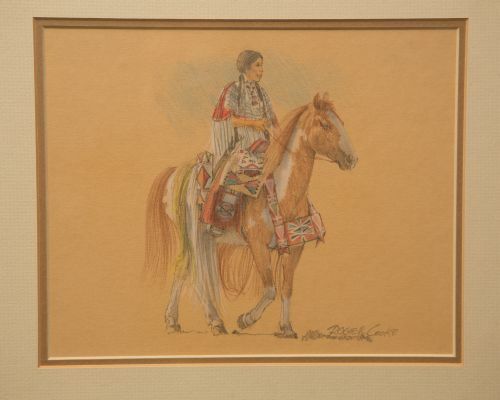 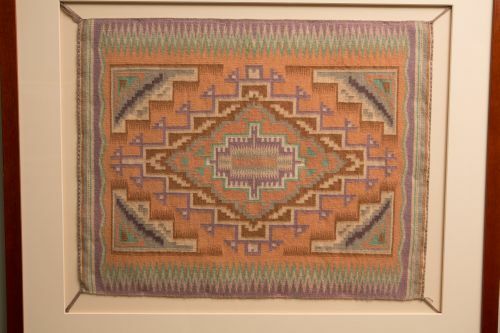 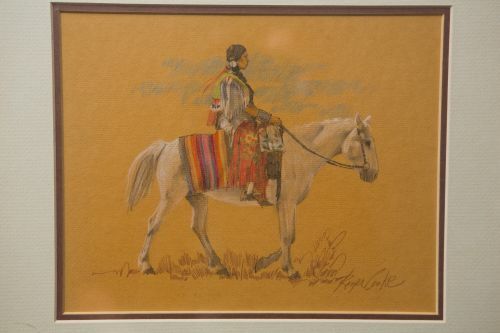 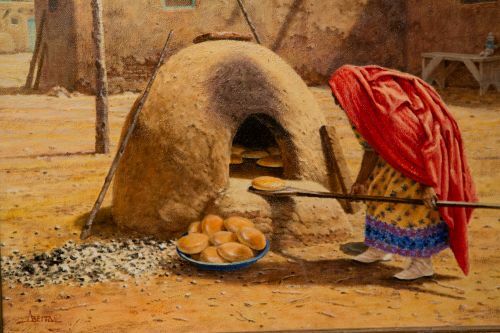 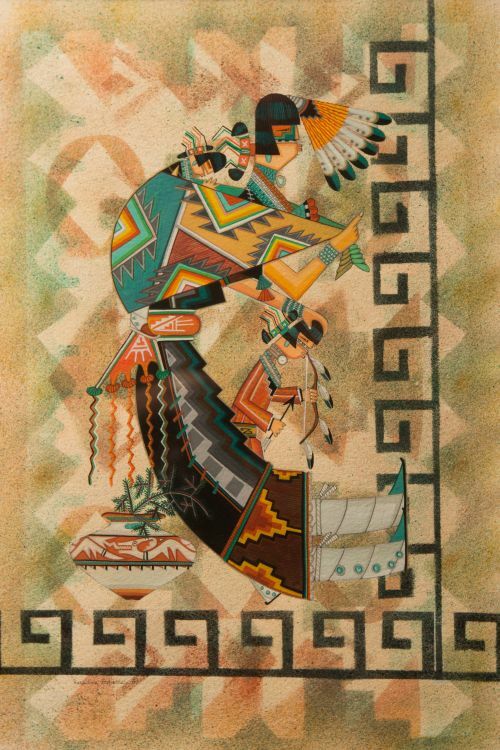 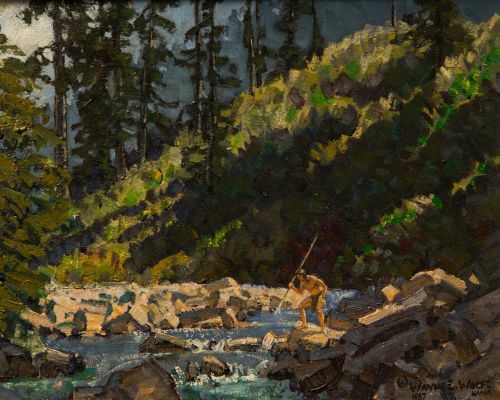 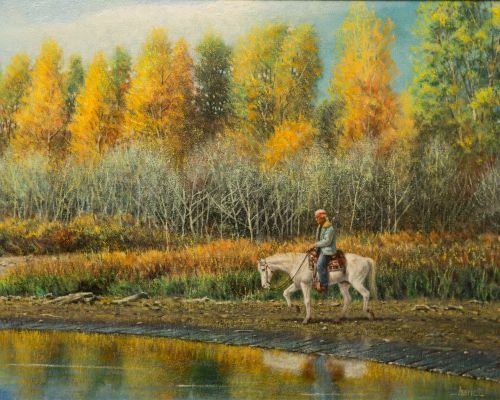 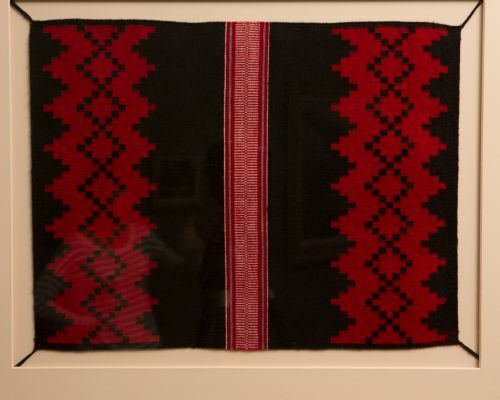 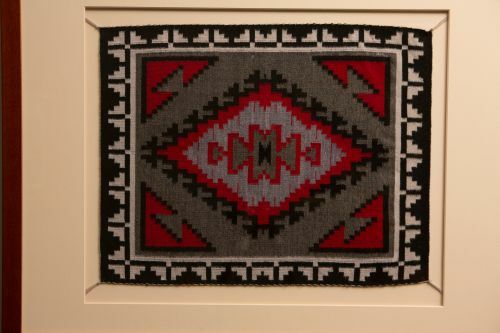 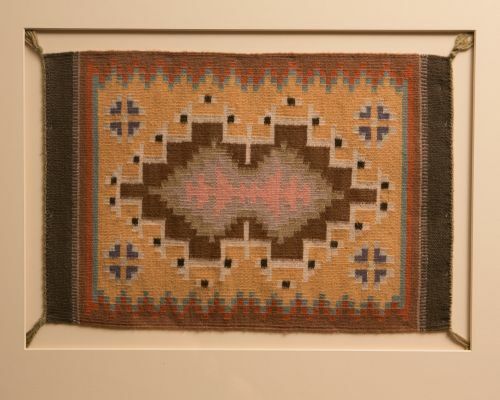 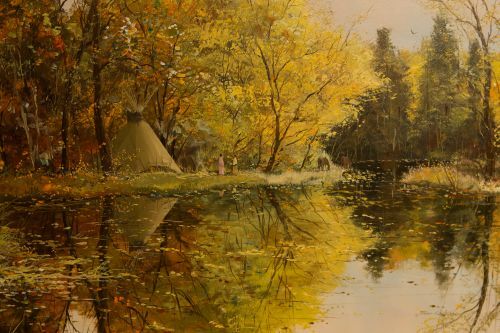 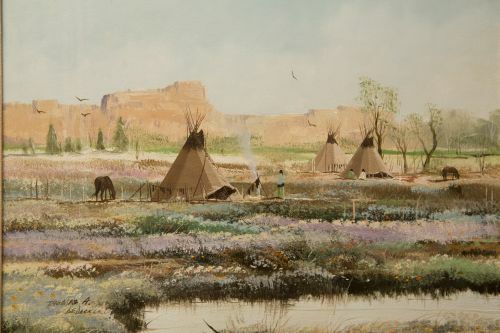 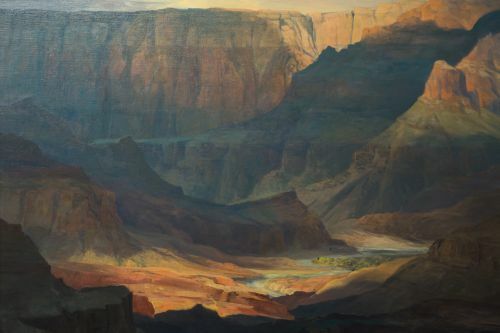 But her artistry produced many types of work, including smaller and less expensive items that would sell quickly and required less materials and time. 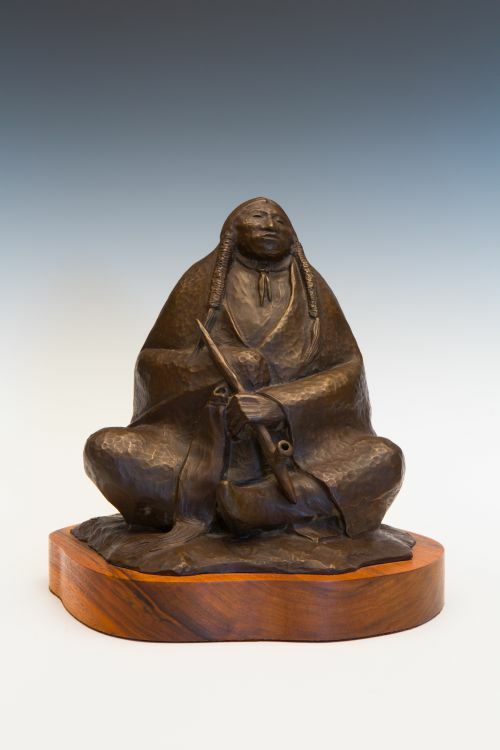 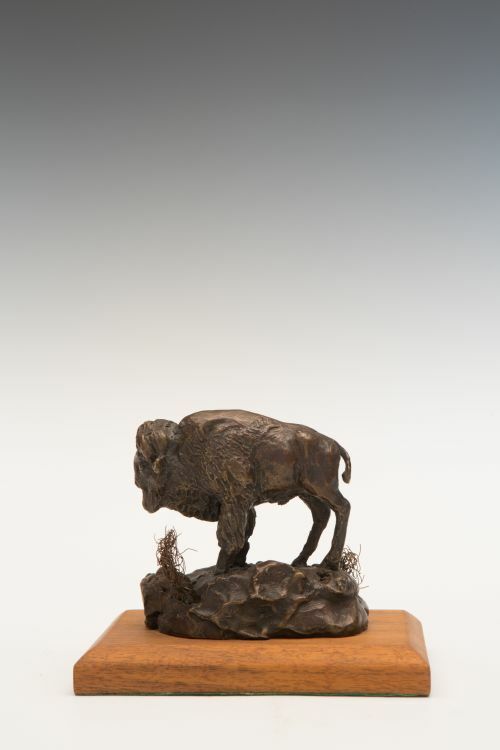 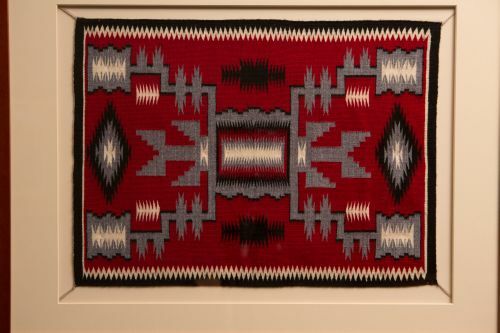 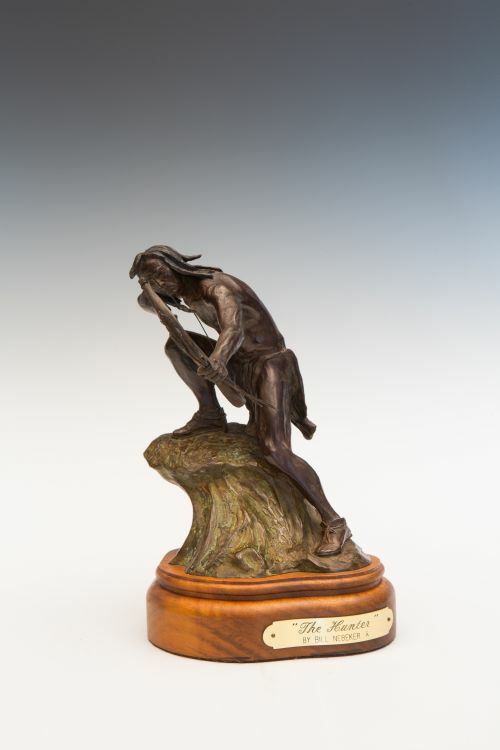 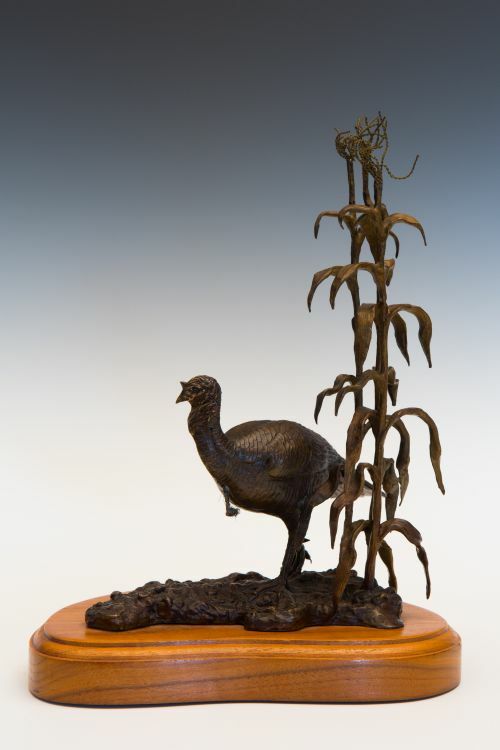 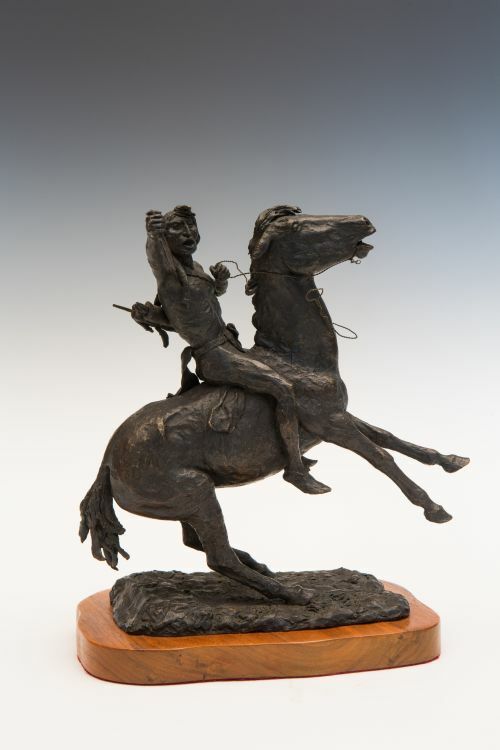 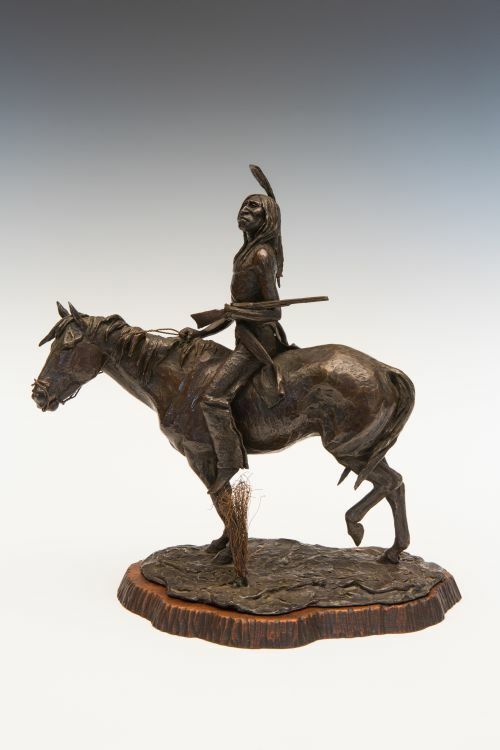 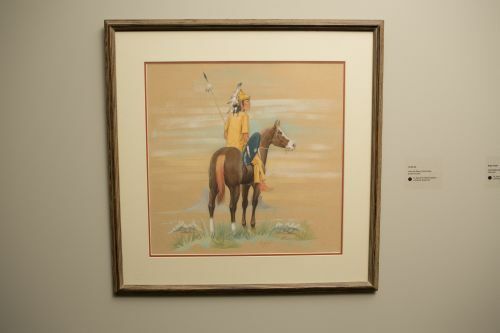 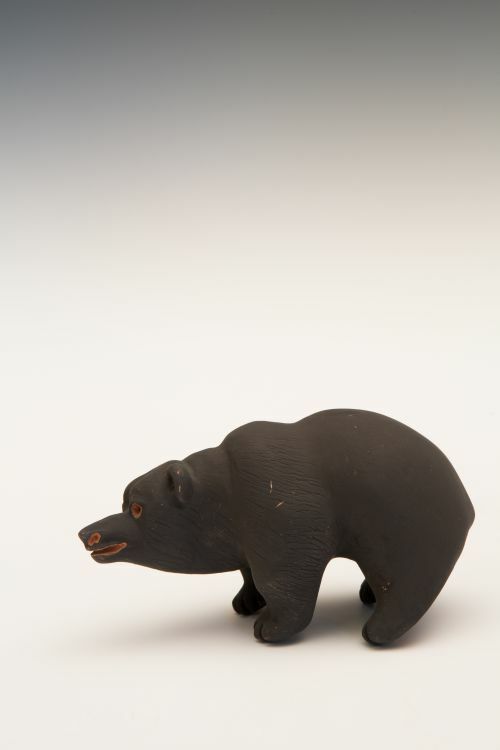 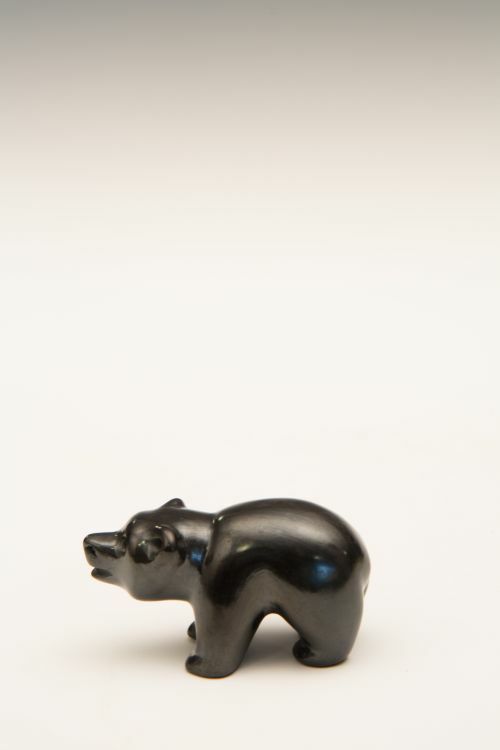 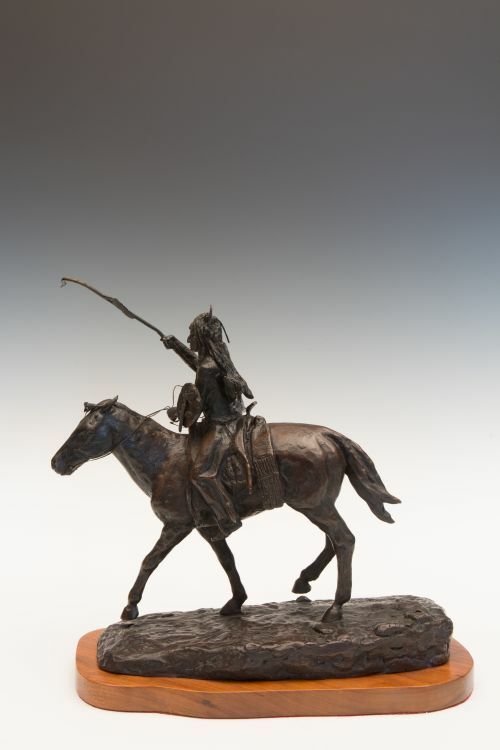 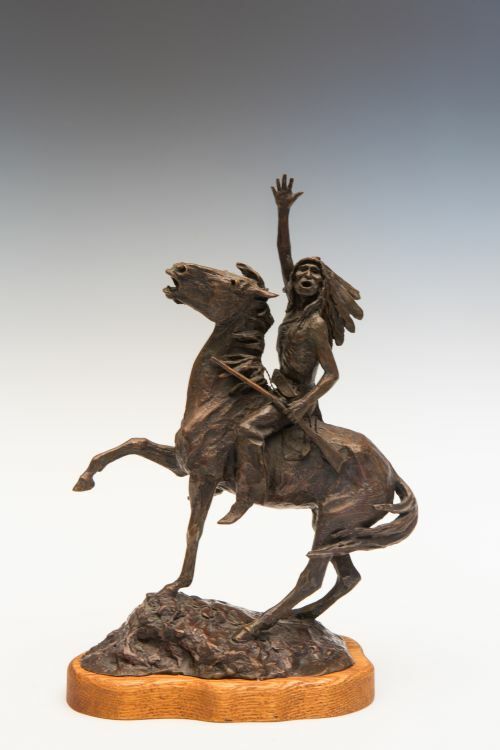 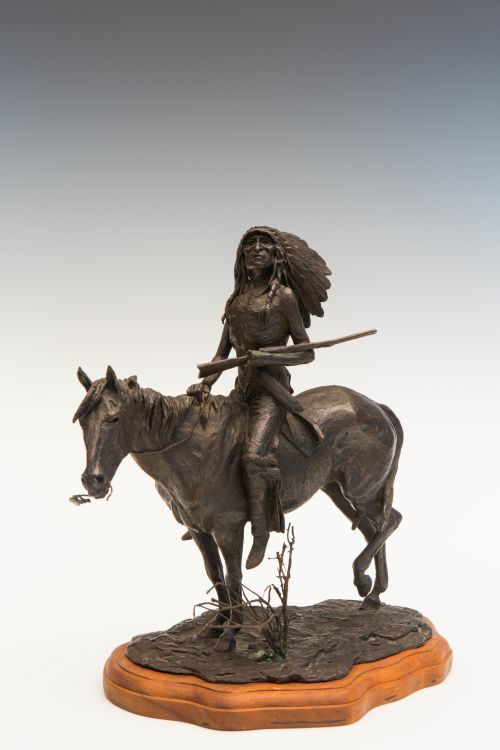 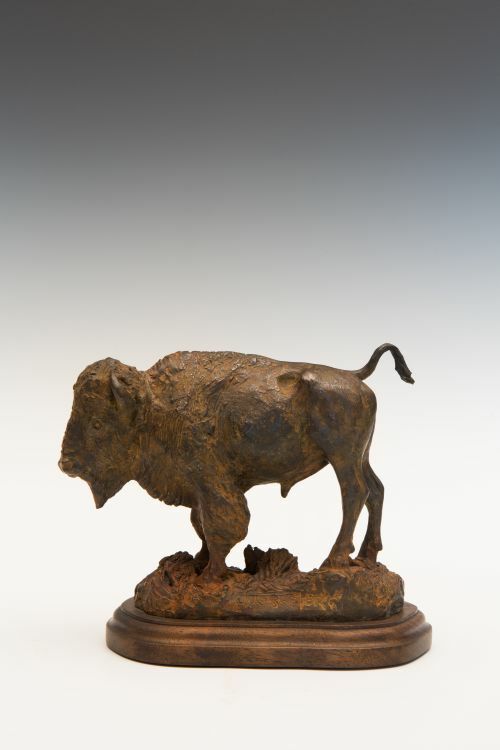 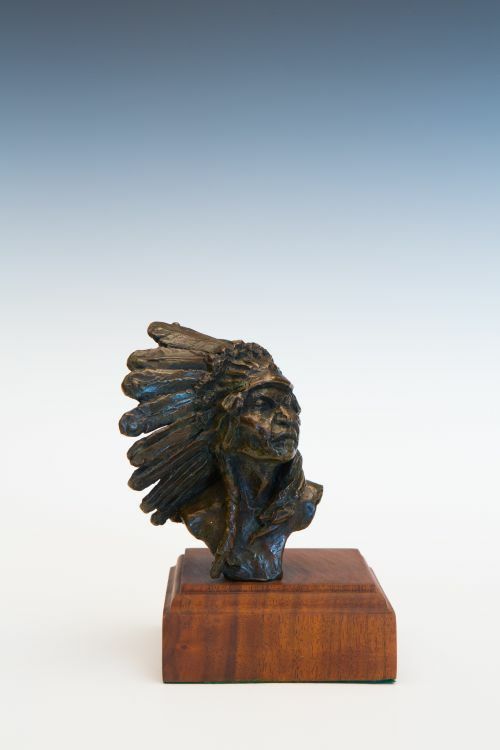 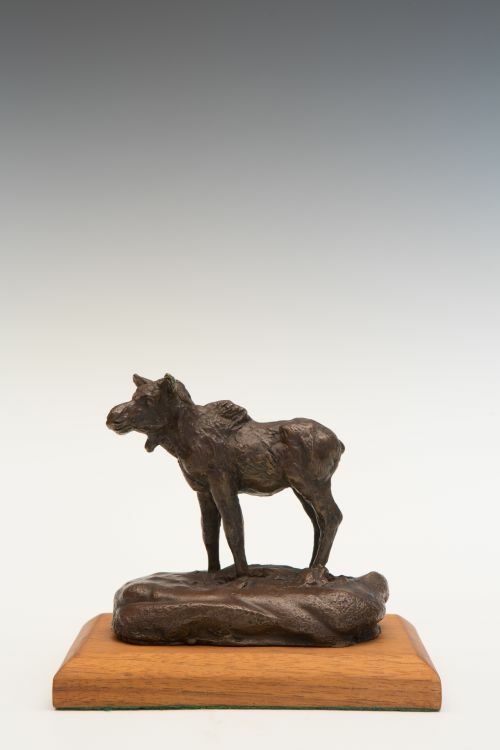 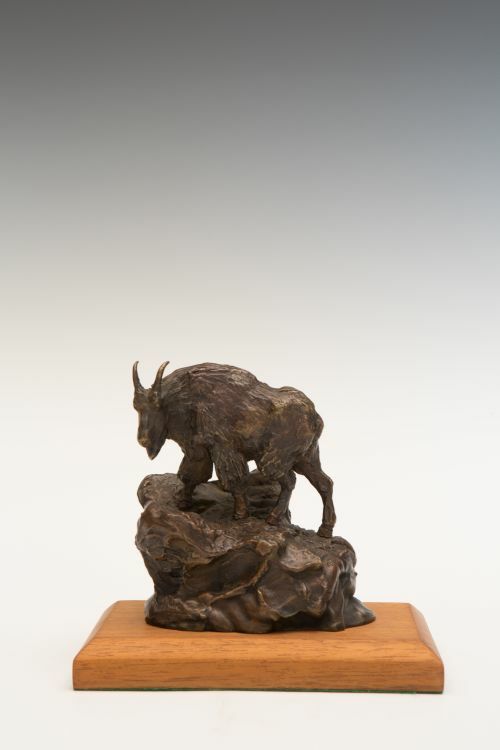 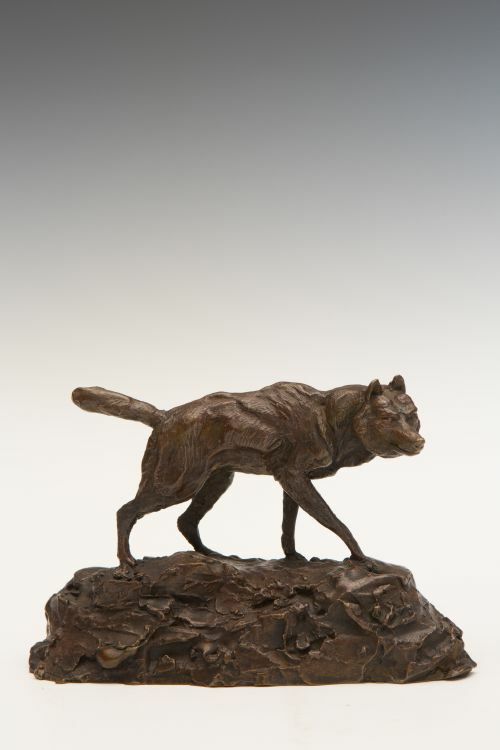 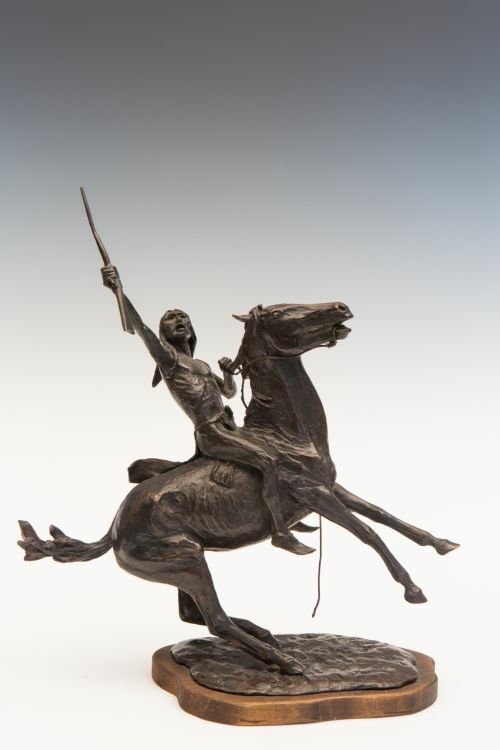 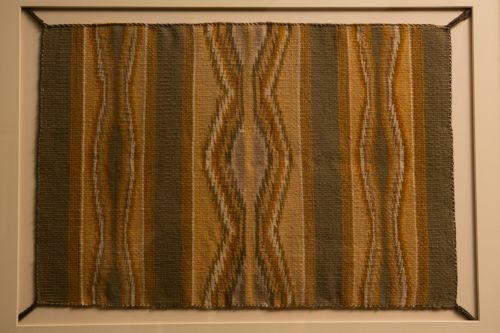 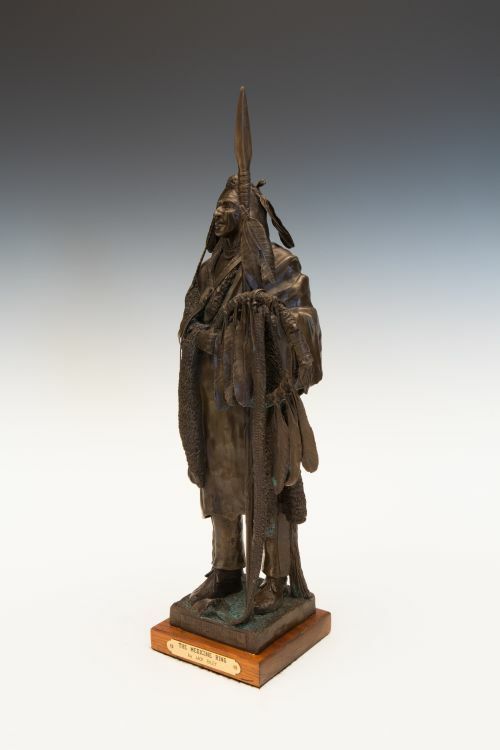 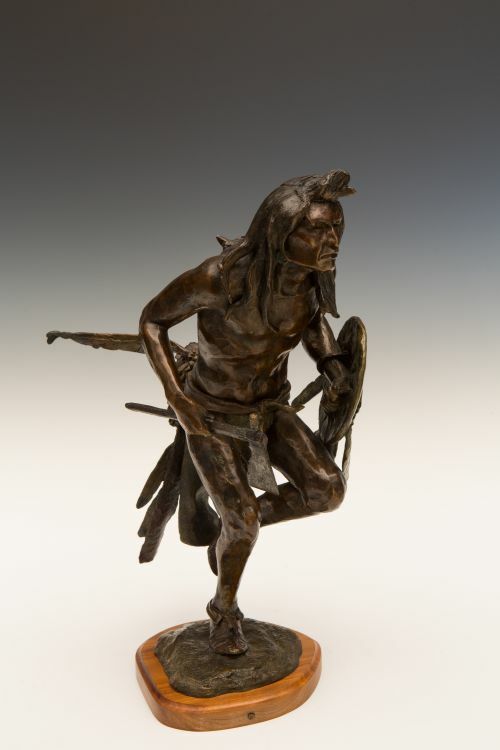 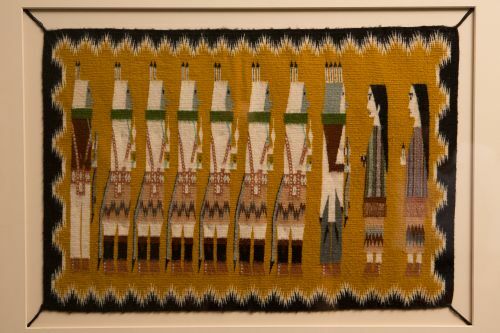 She passed away at a young age before her work could be fully appreciated and collected by the wave of collectors in the decades following the 1970s.